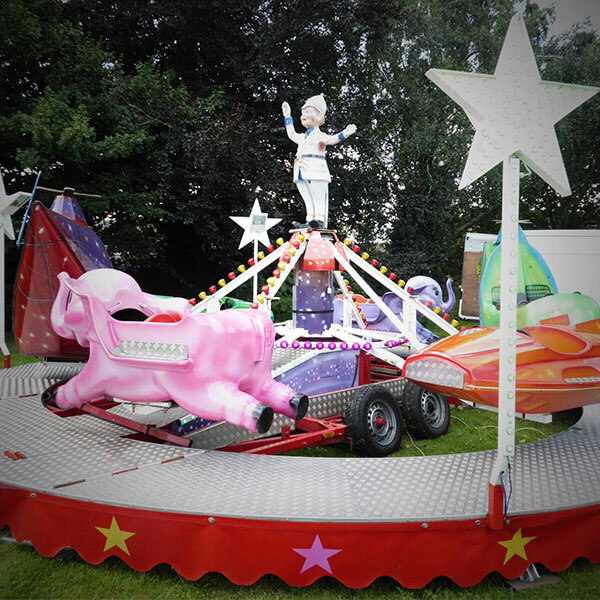 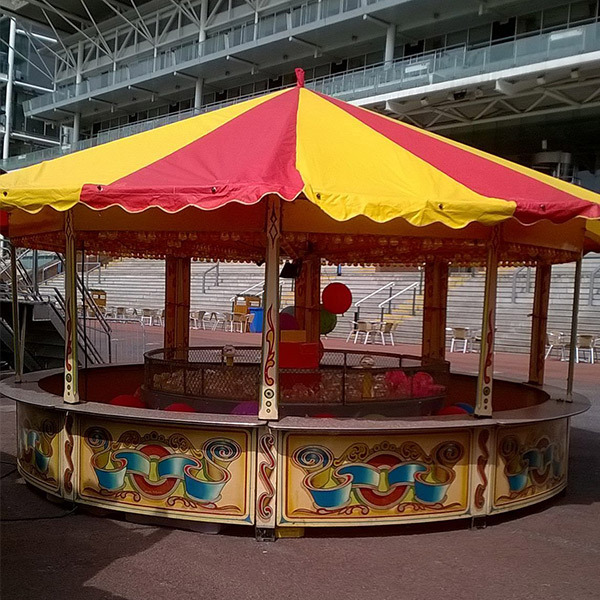 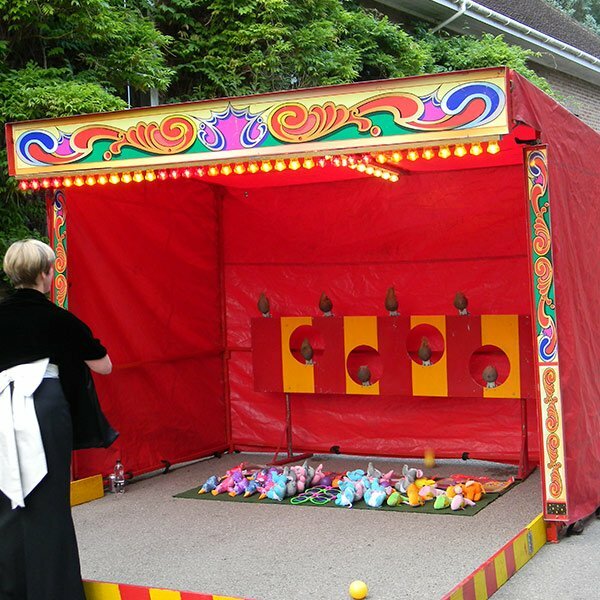 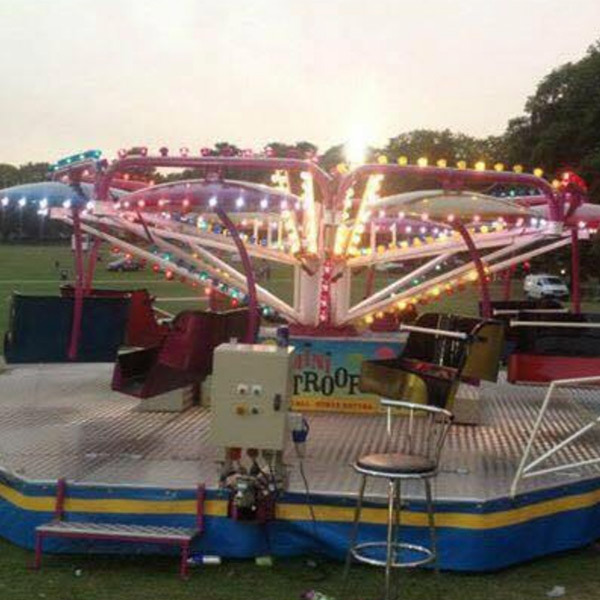 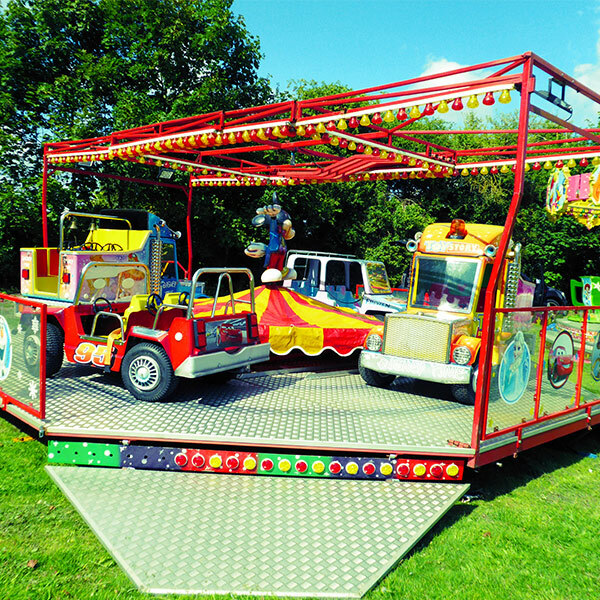 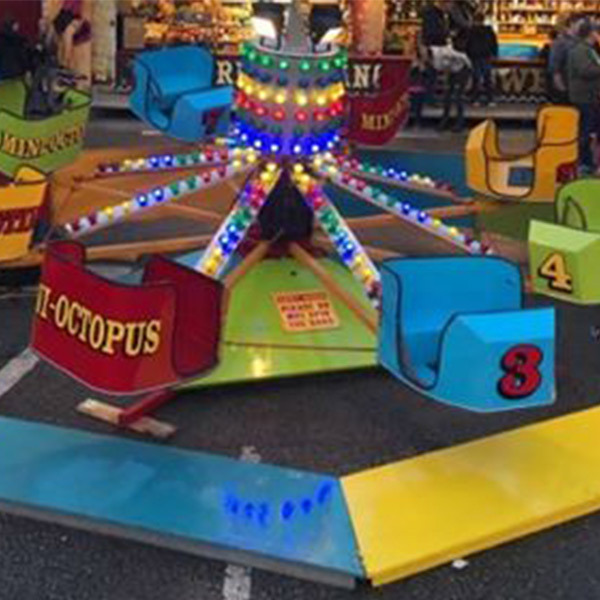 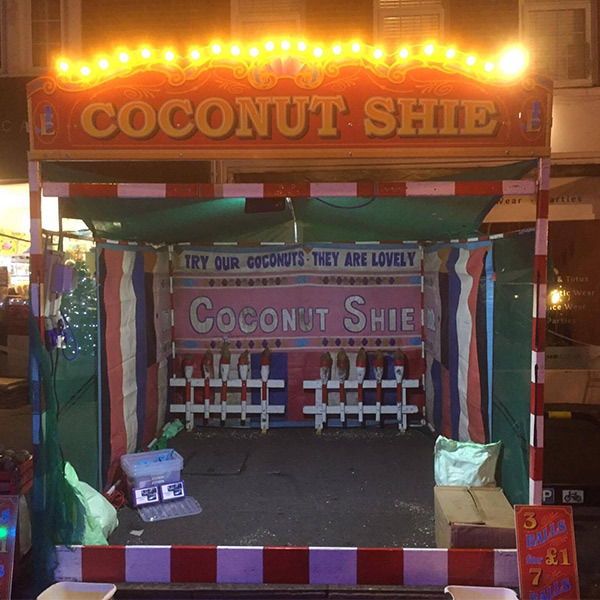 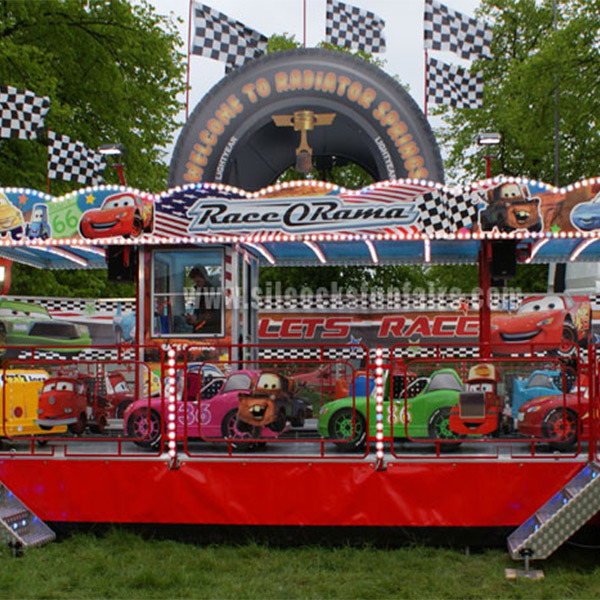 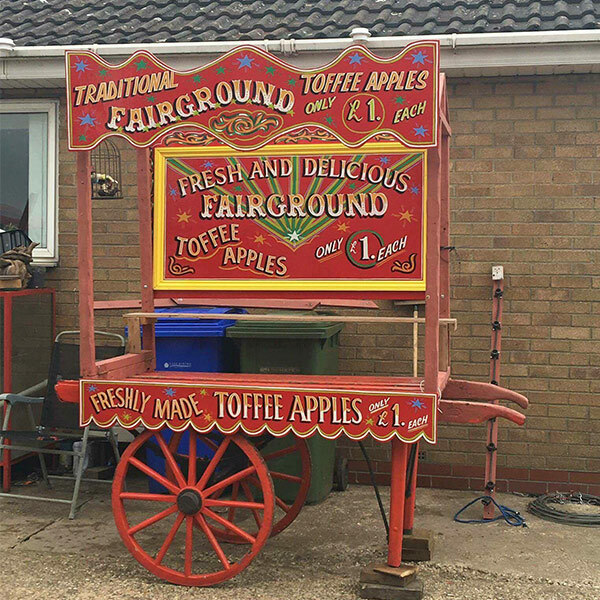 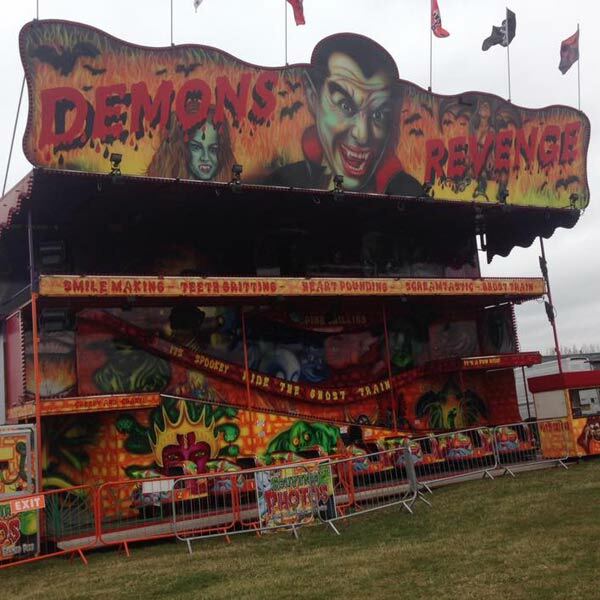 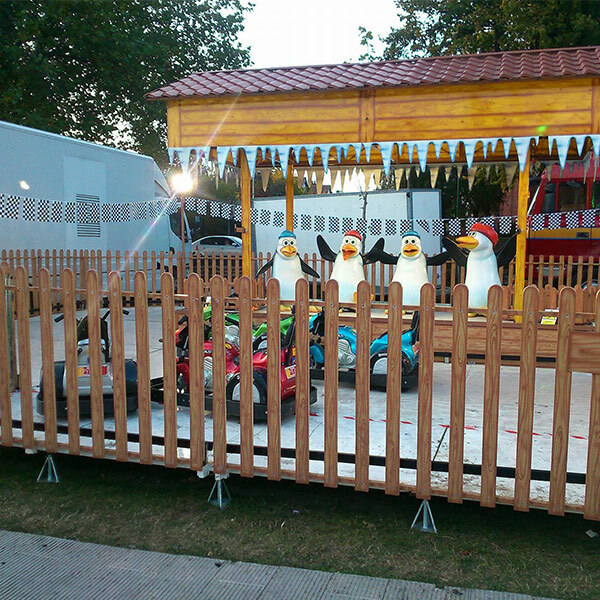 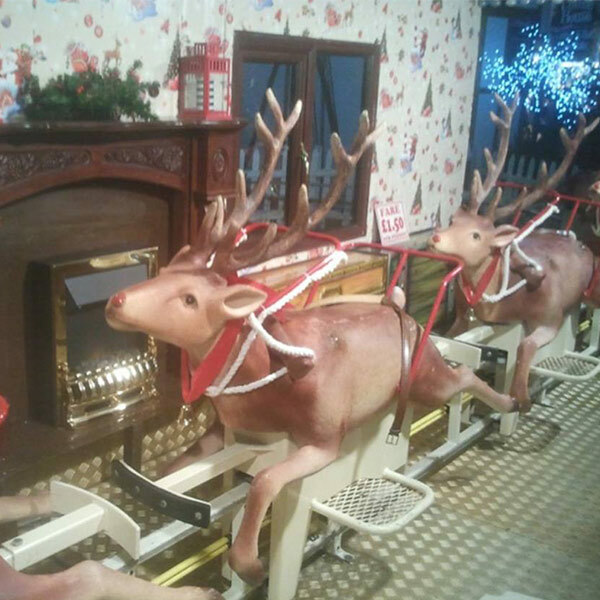 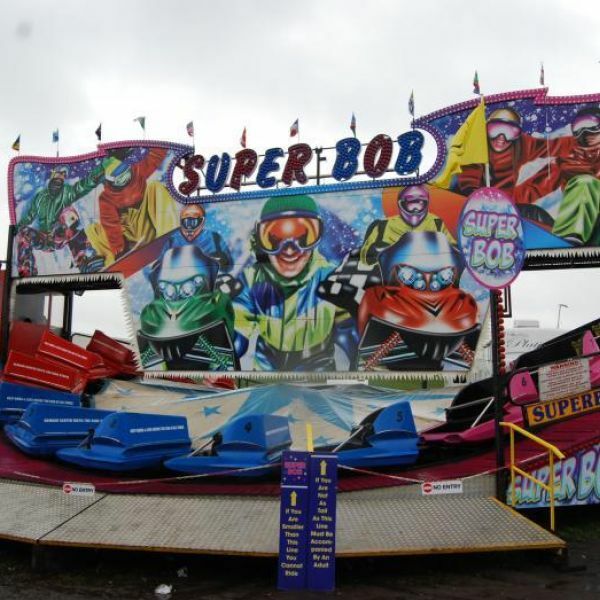 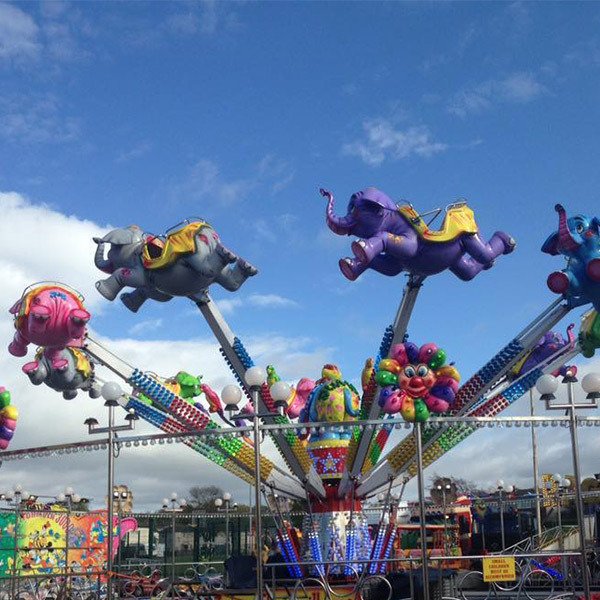 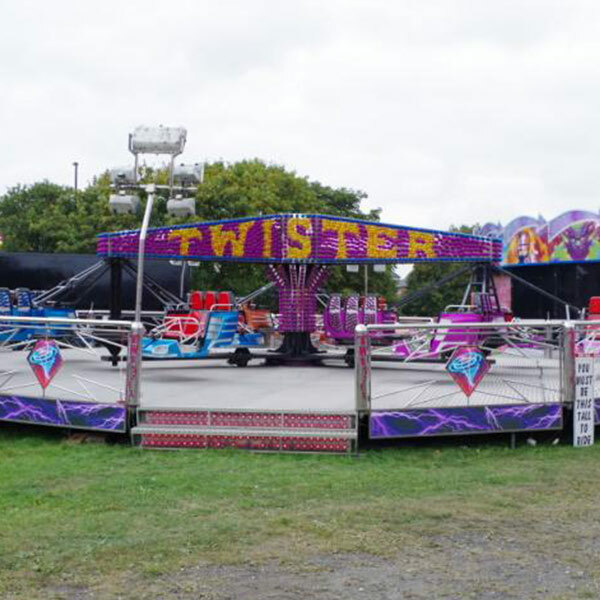 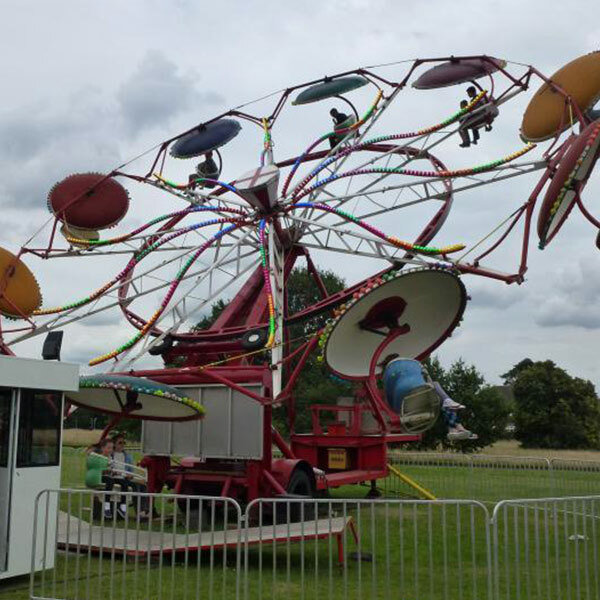 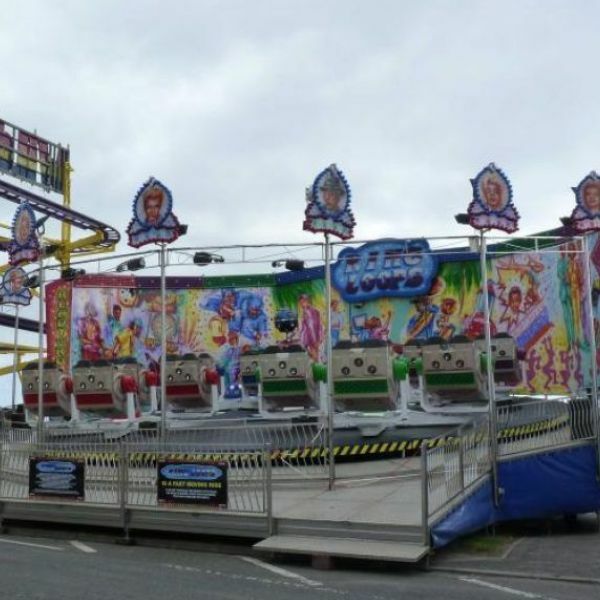 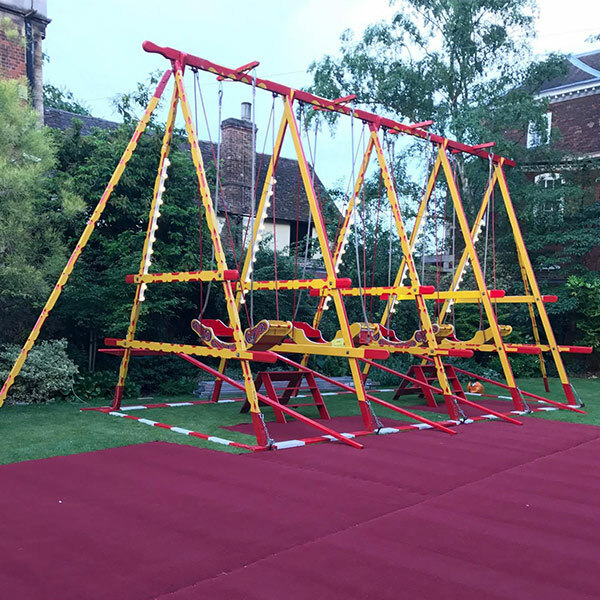 Funfair Ride Hire! 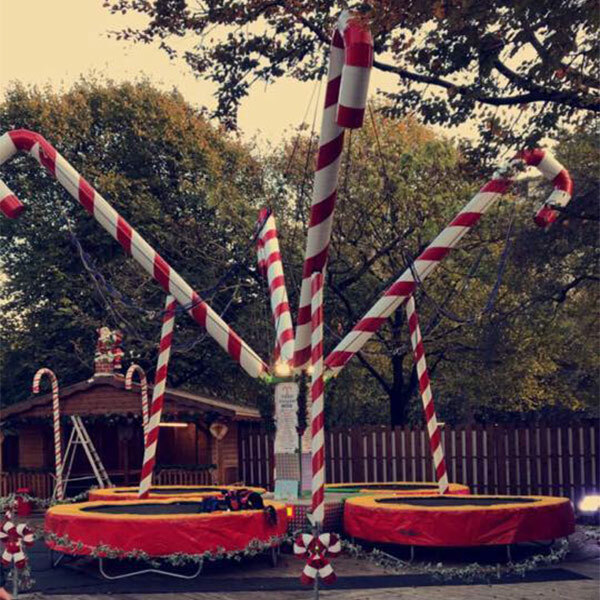 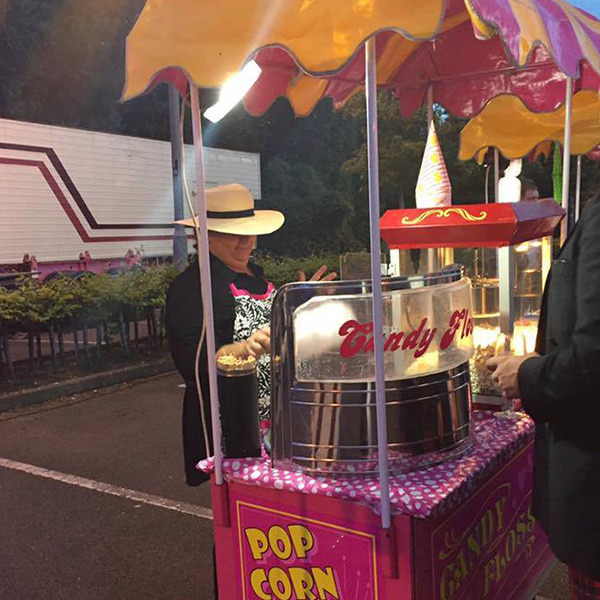 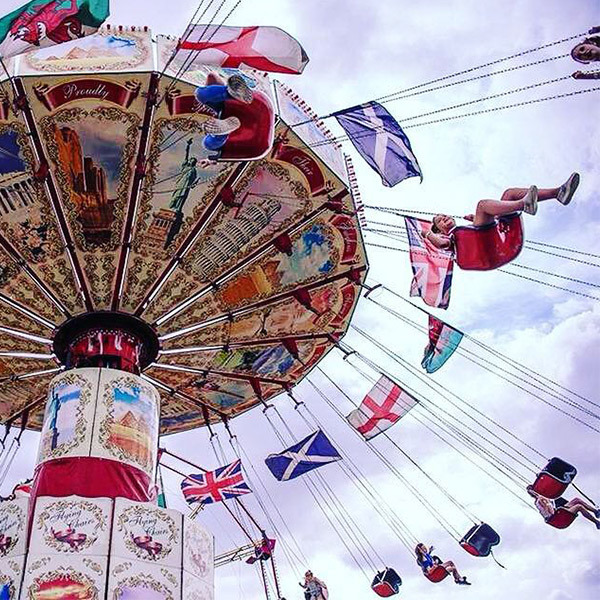 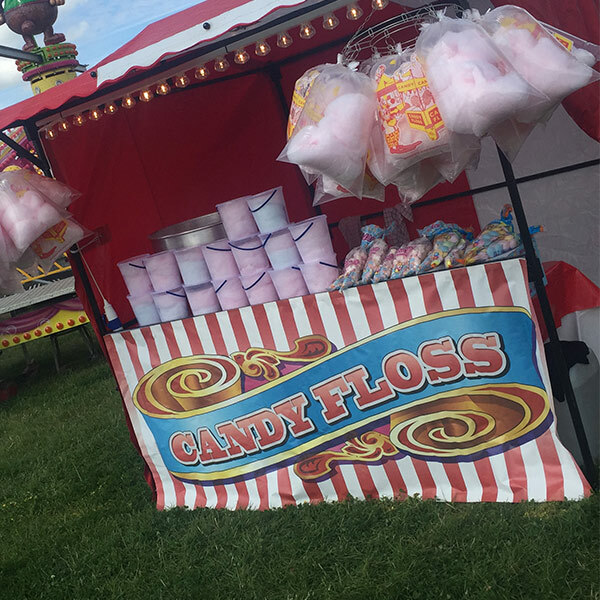 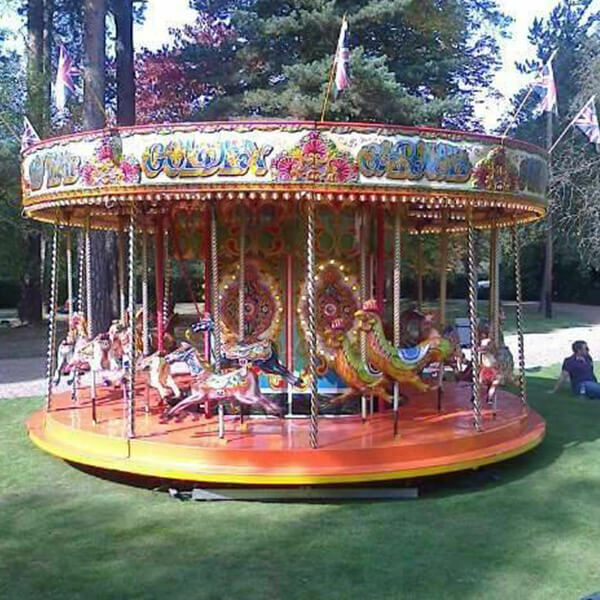 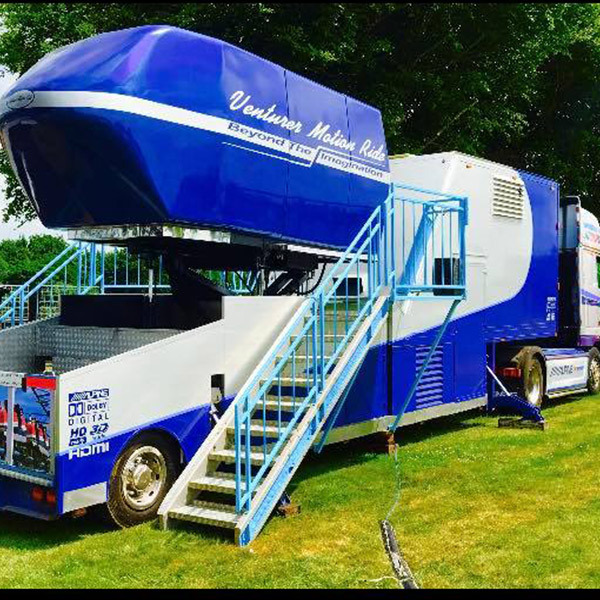 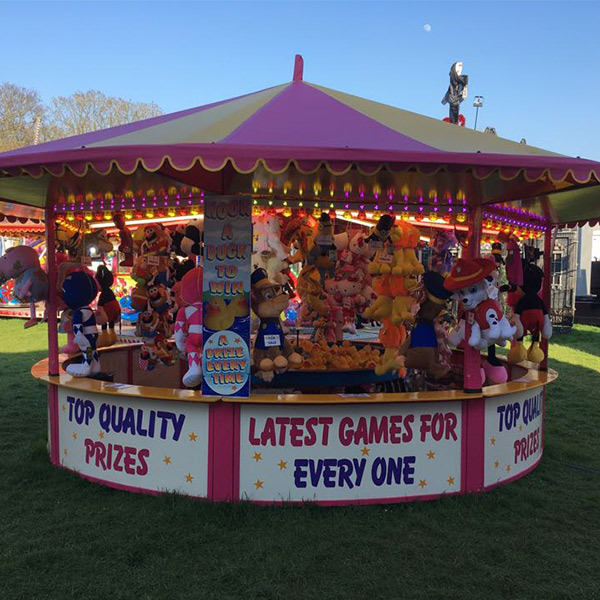 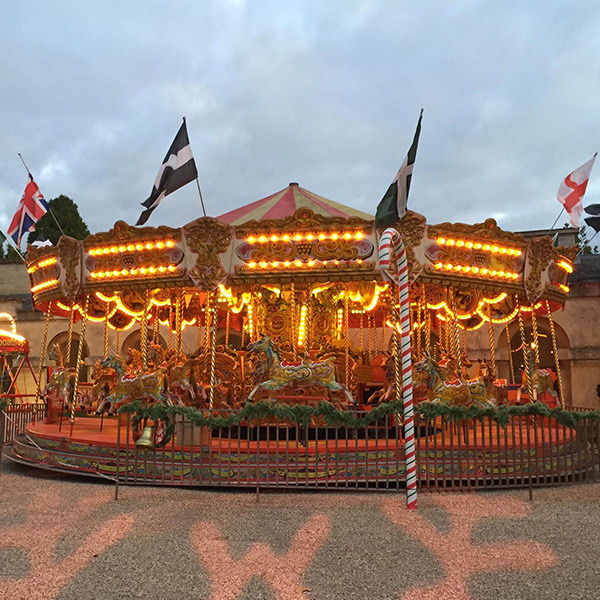 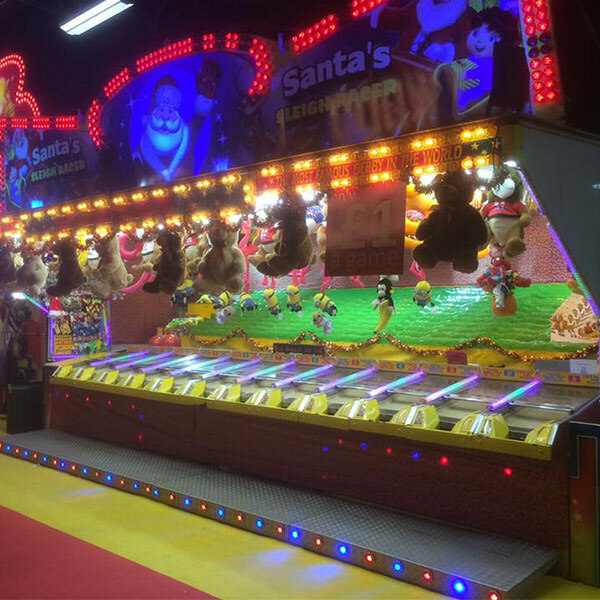 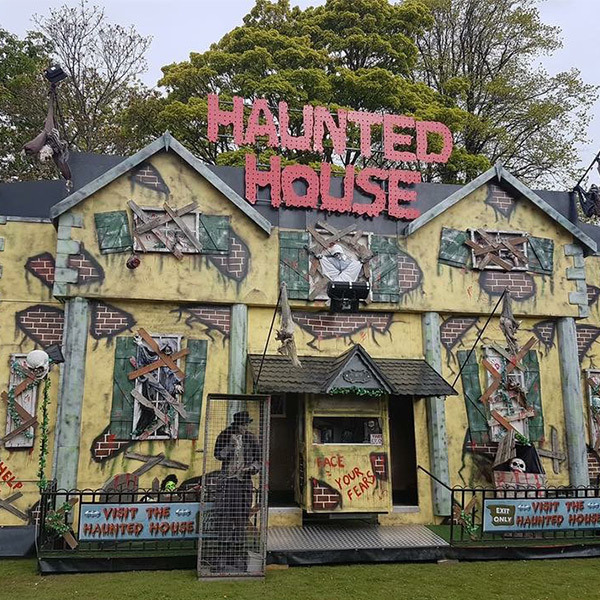 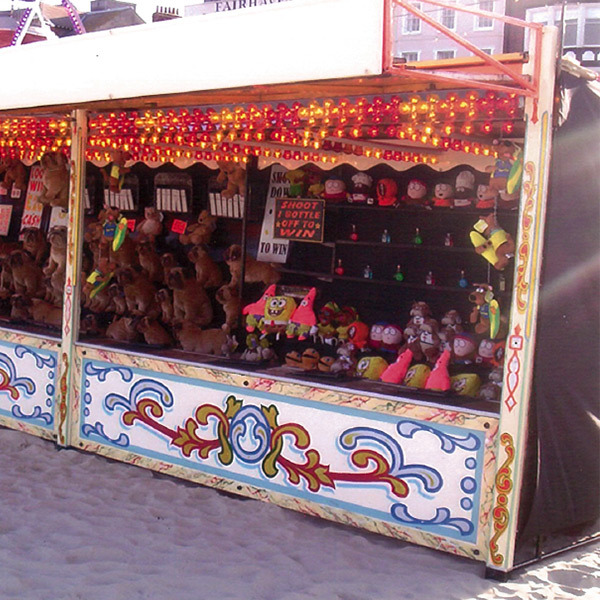 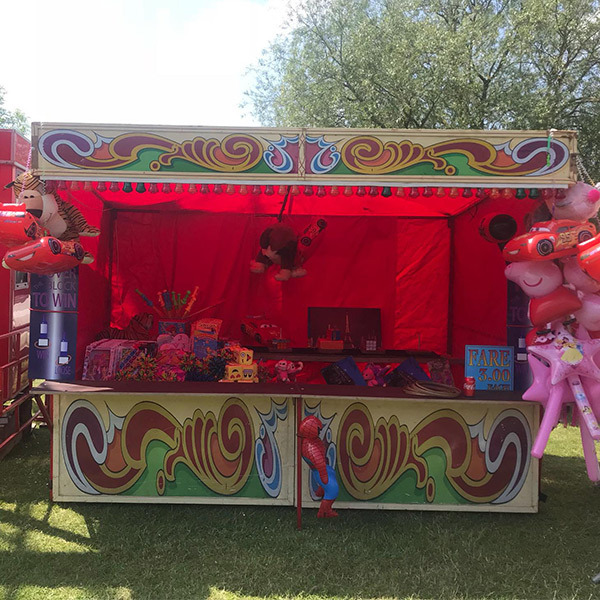 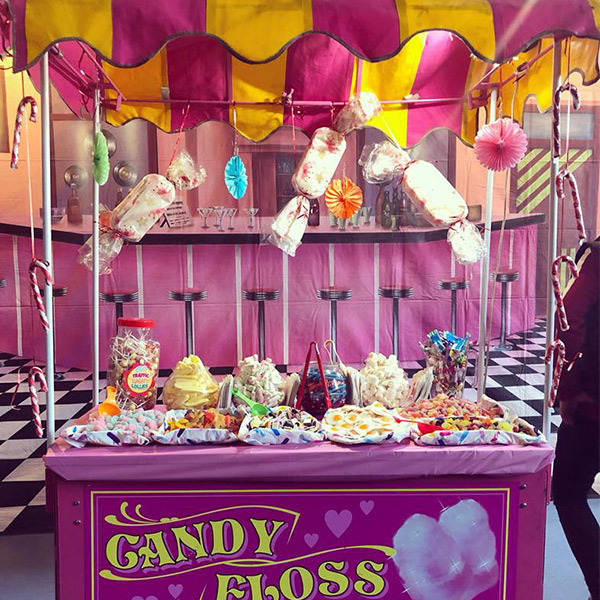 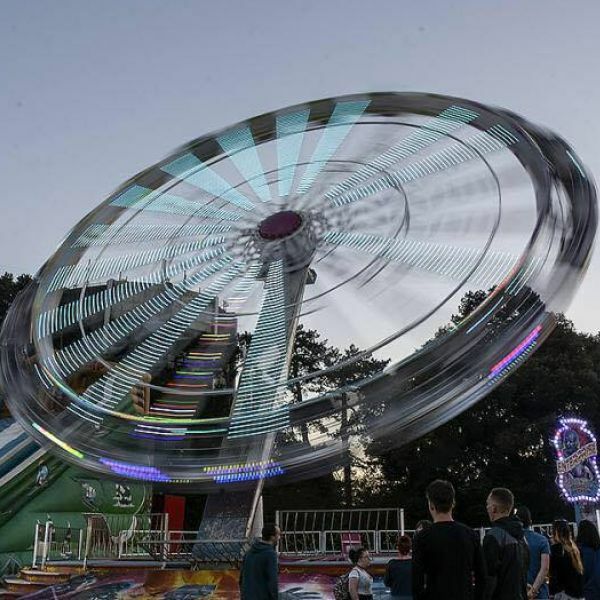 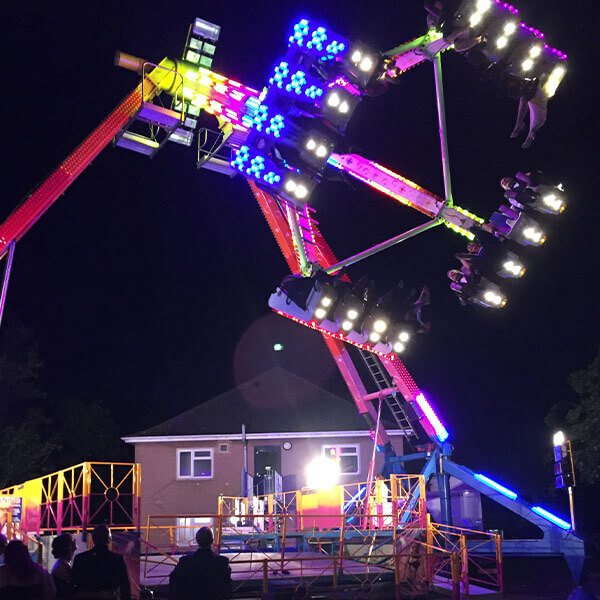 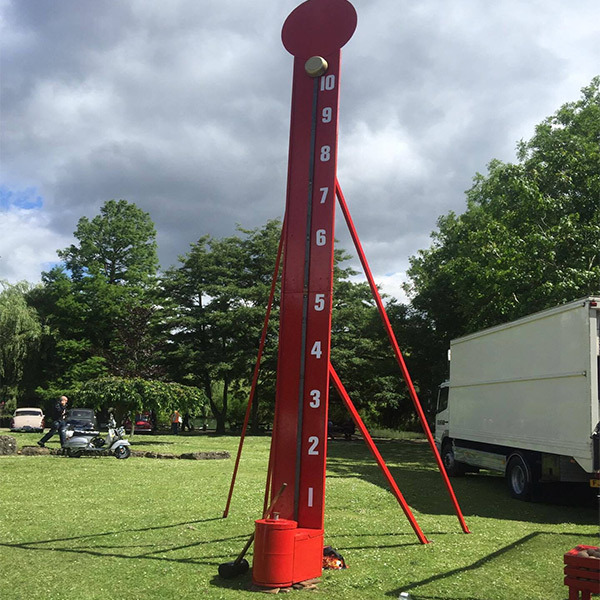 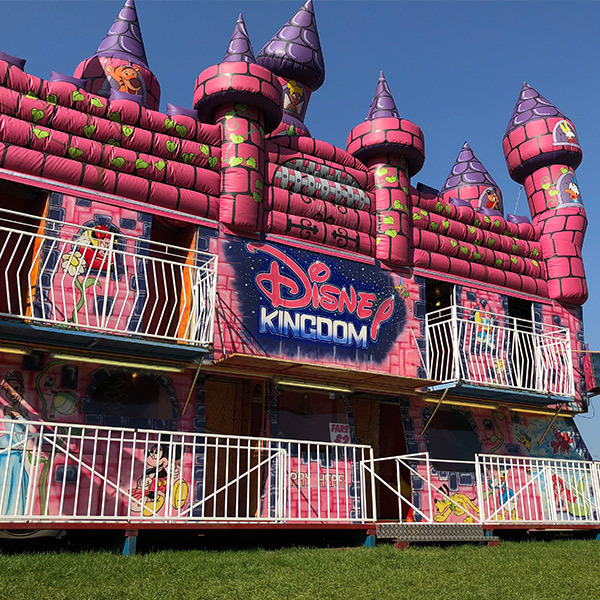 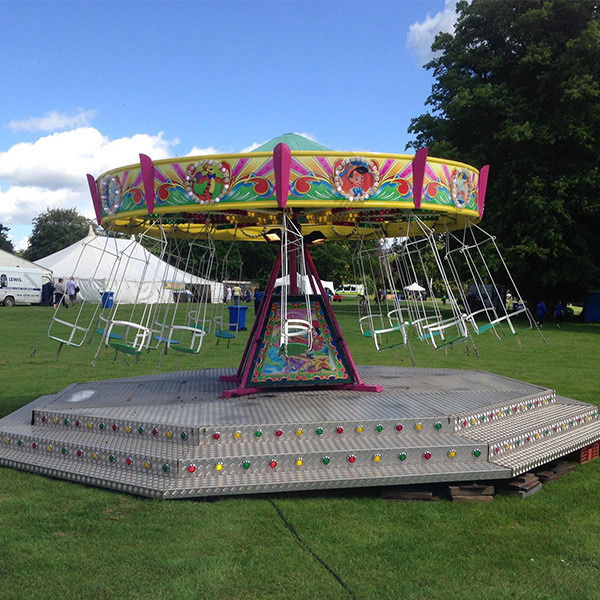 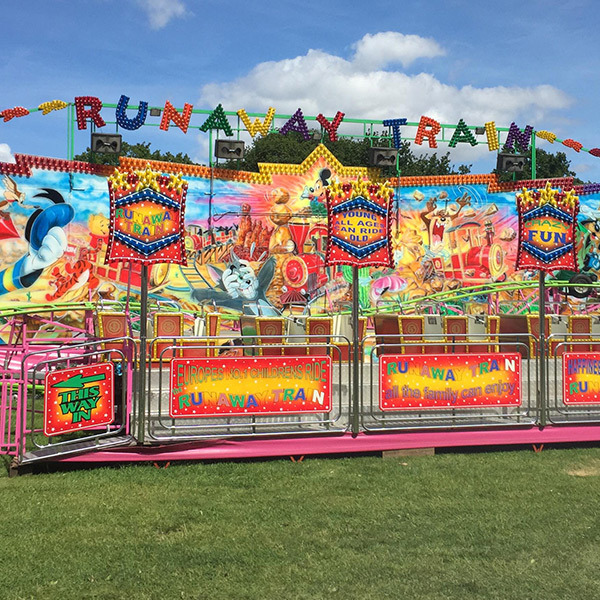 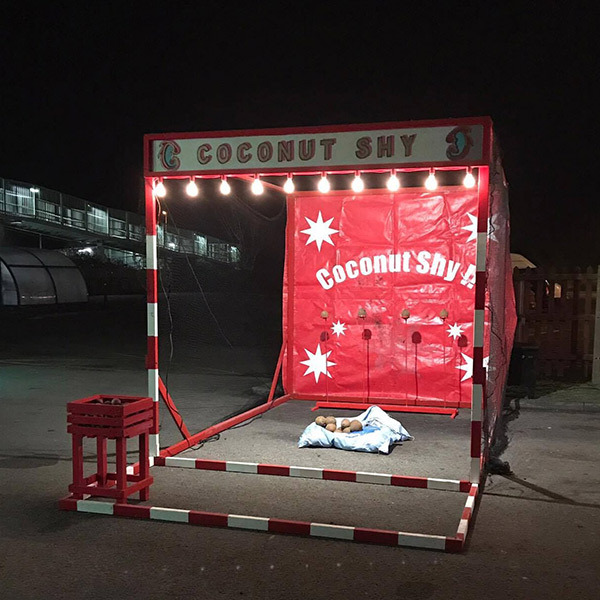 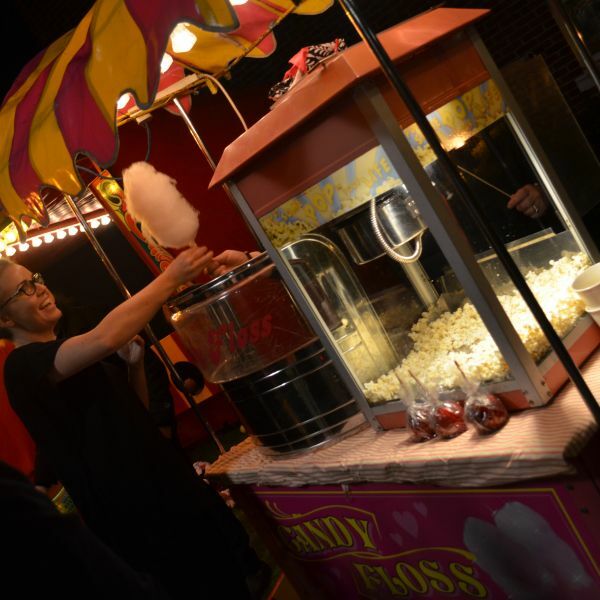 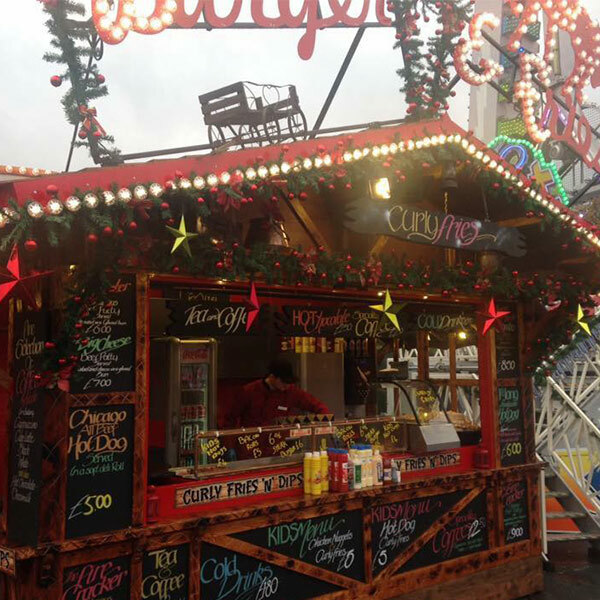 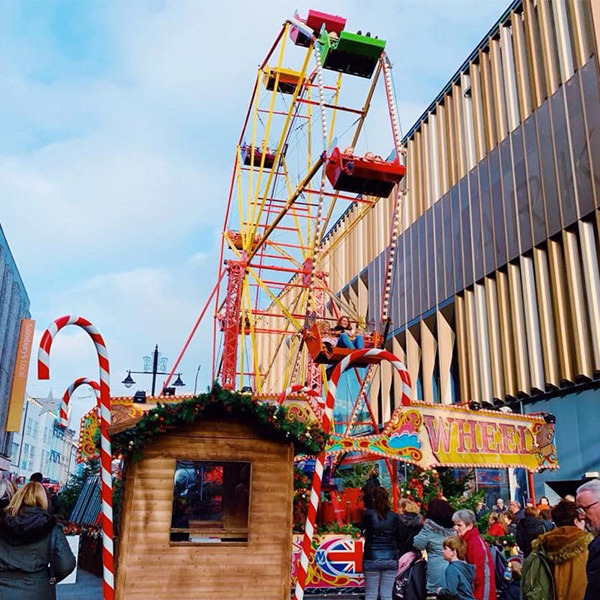 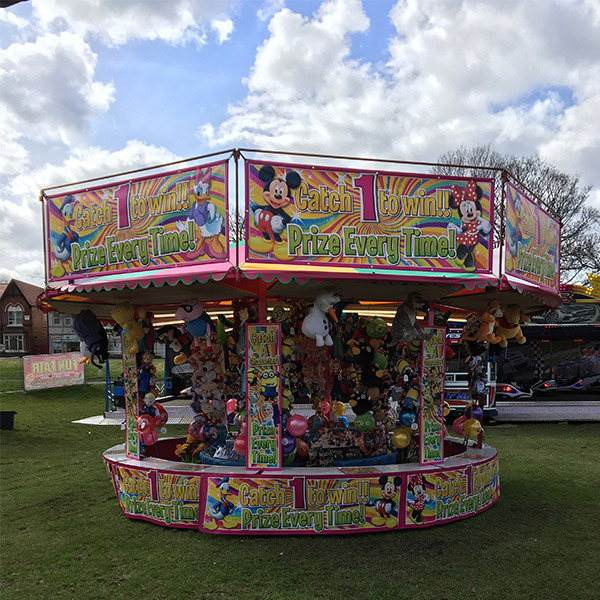 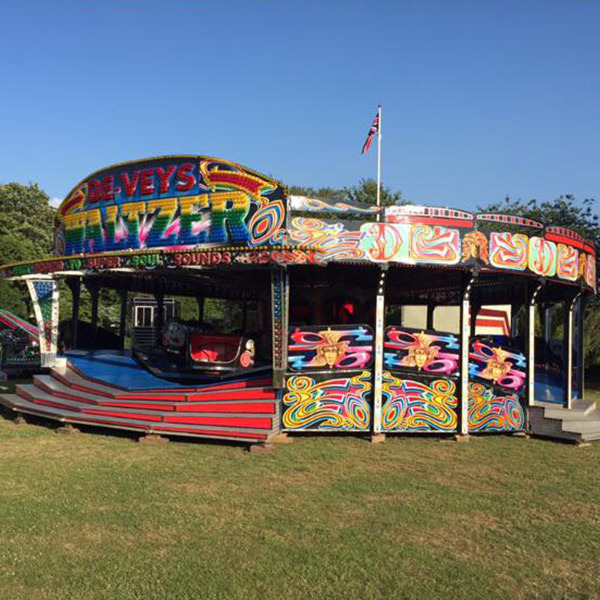 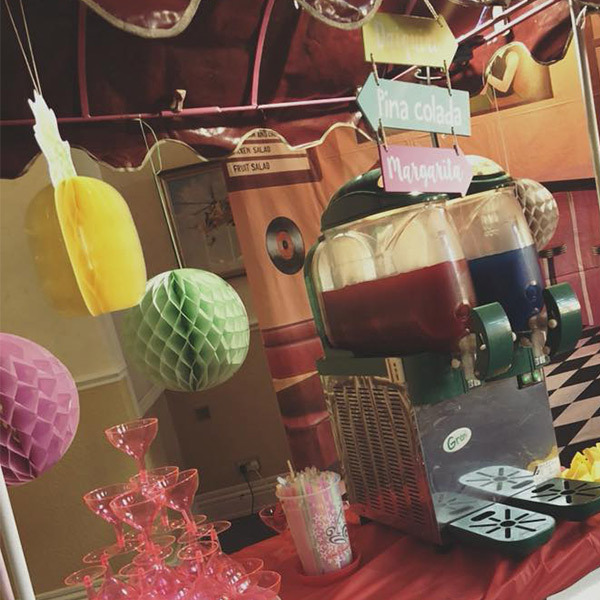 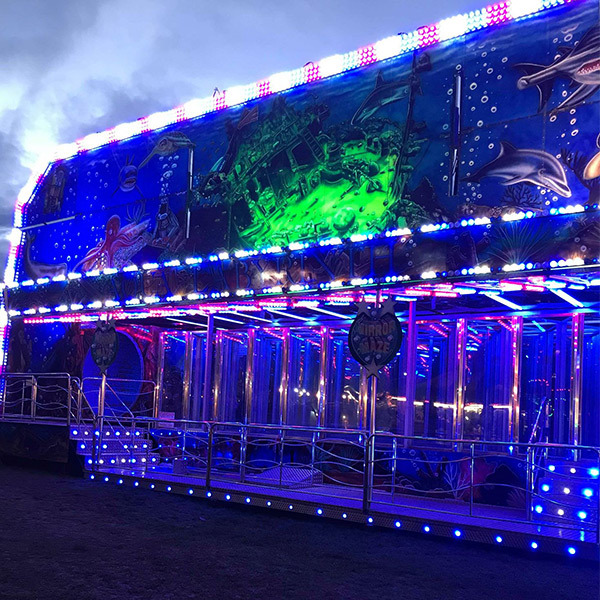 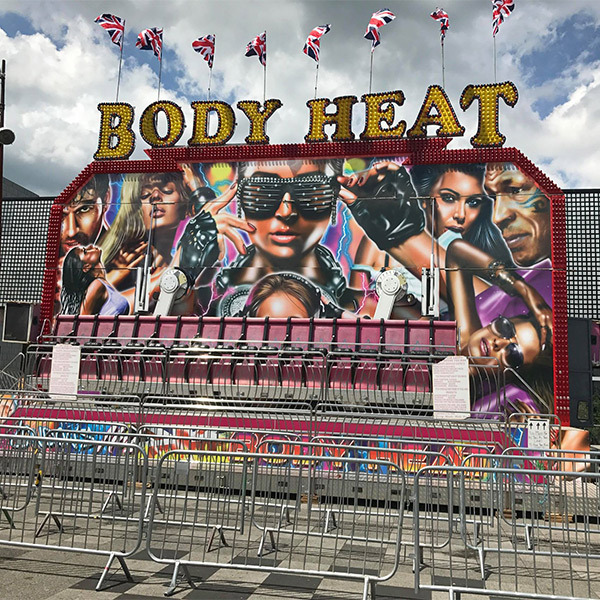 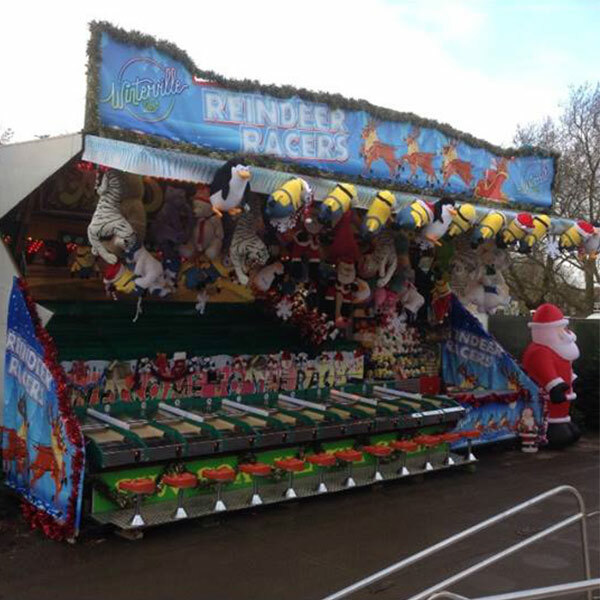 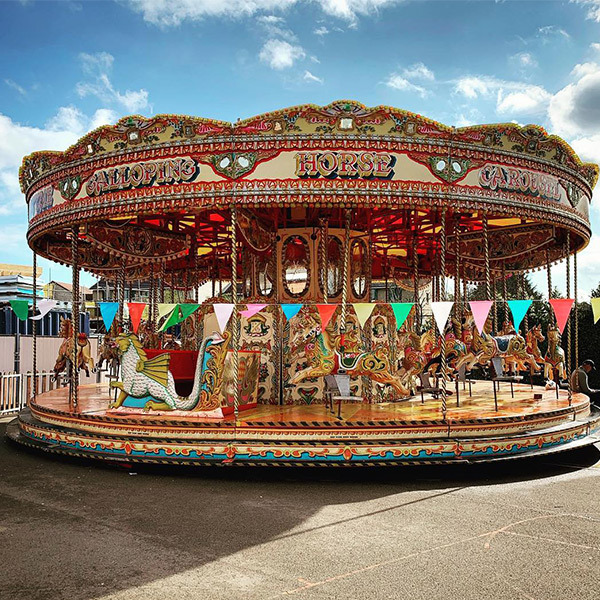 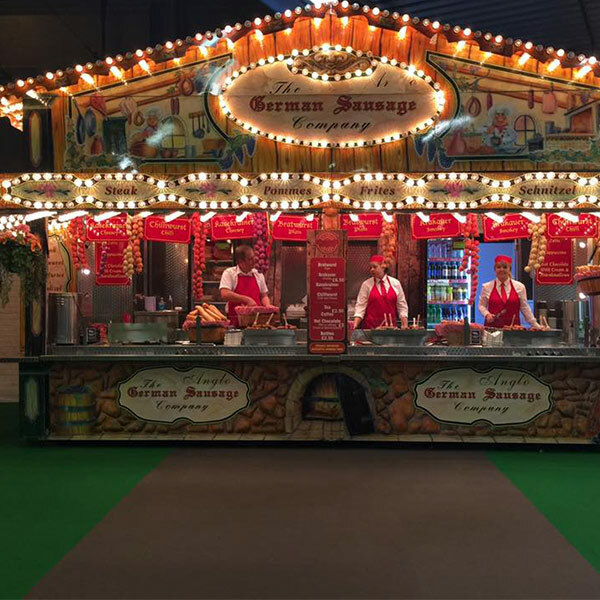 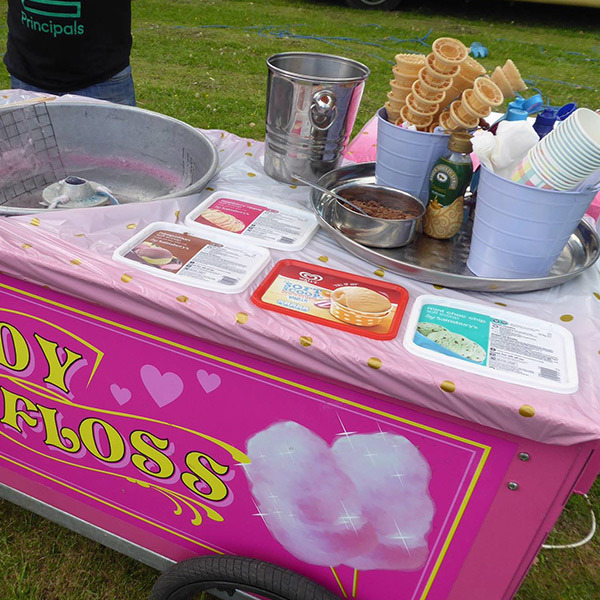 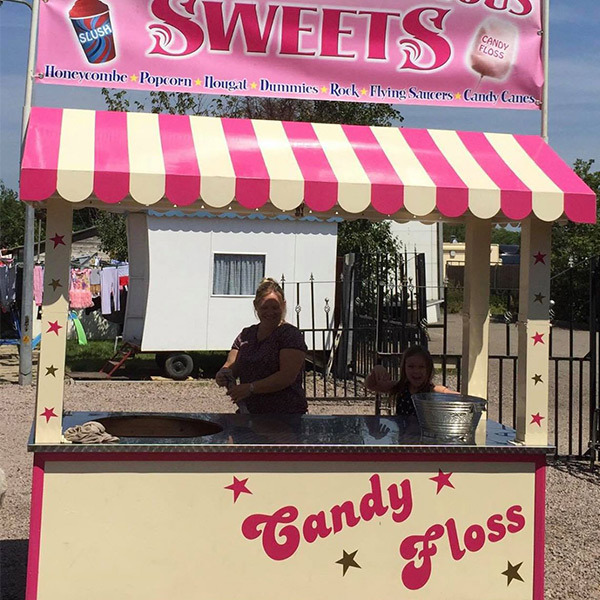 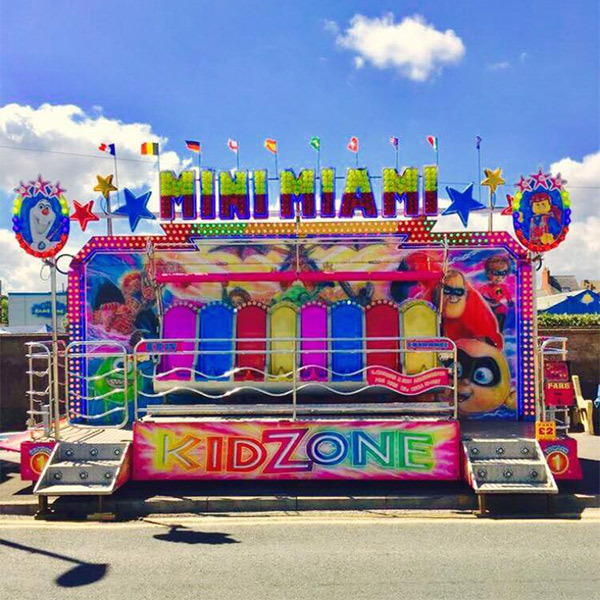 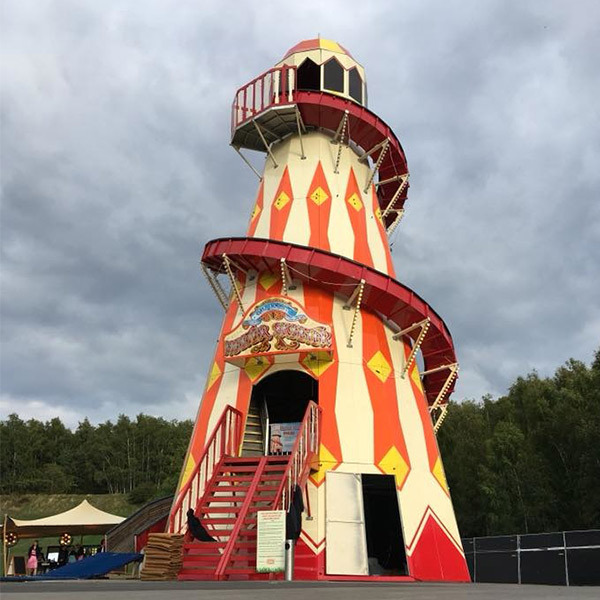 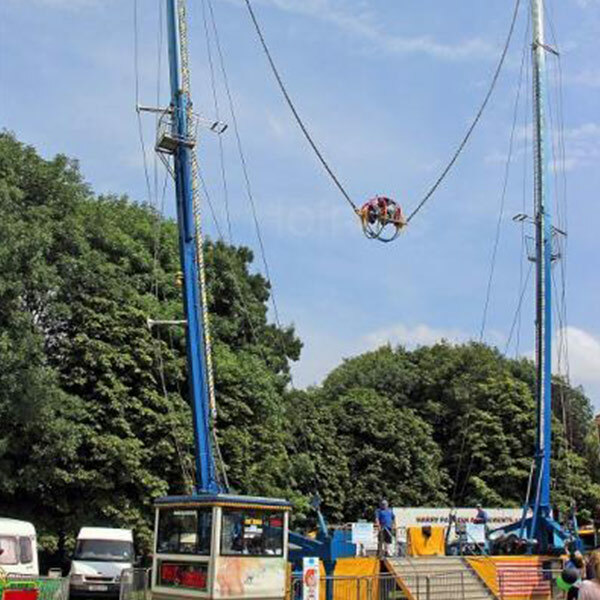 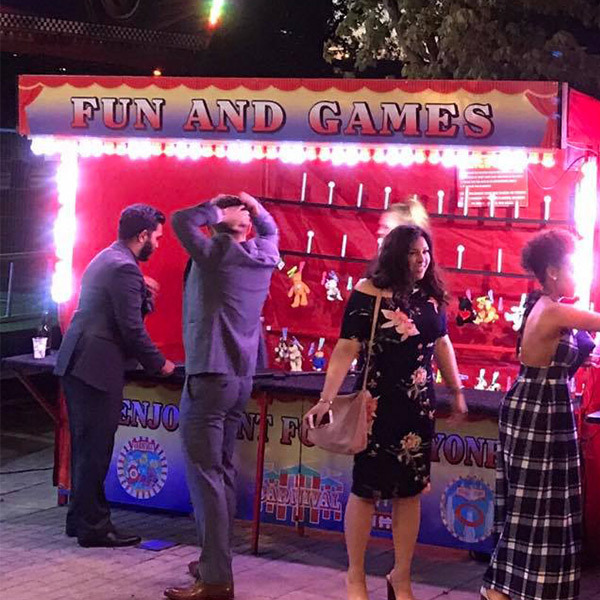 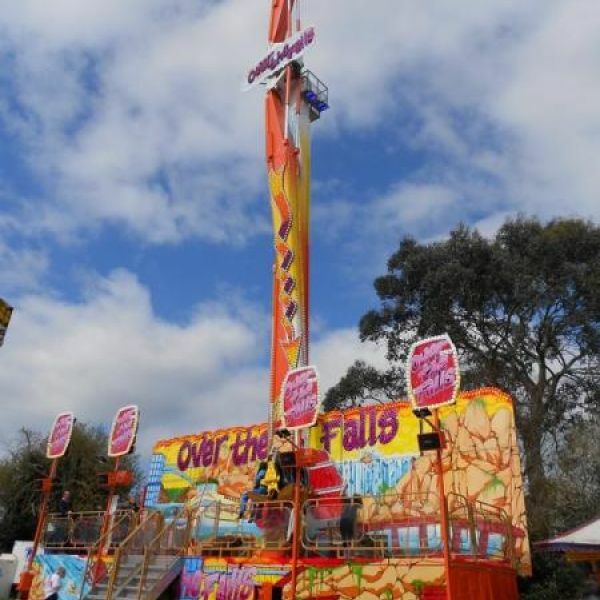 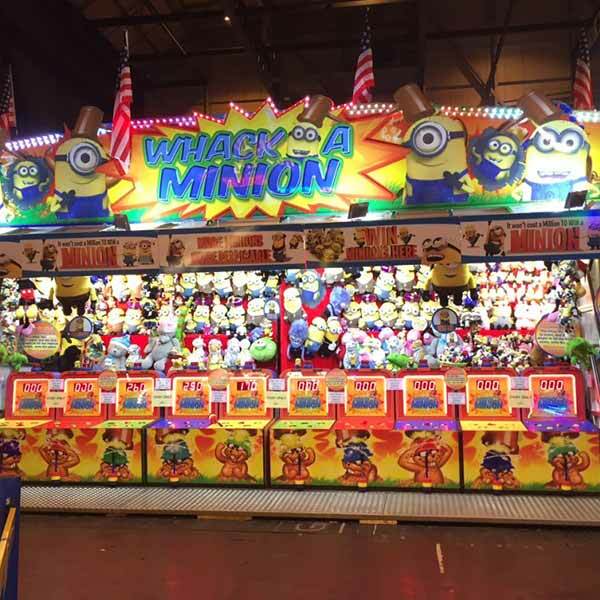 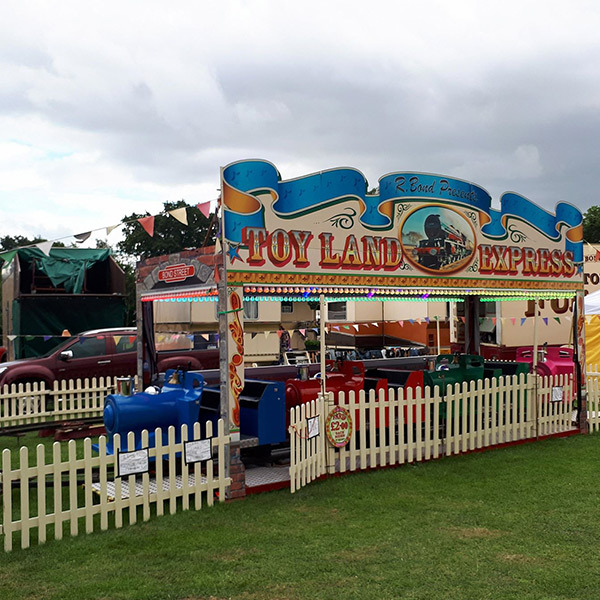 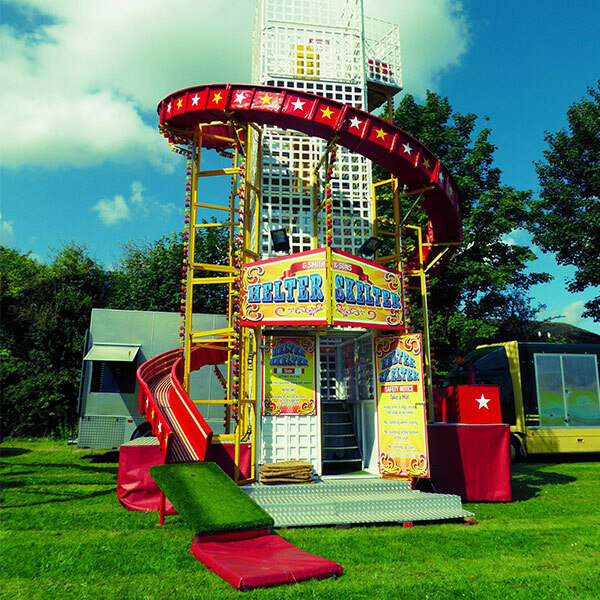 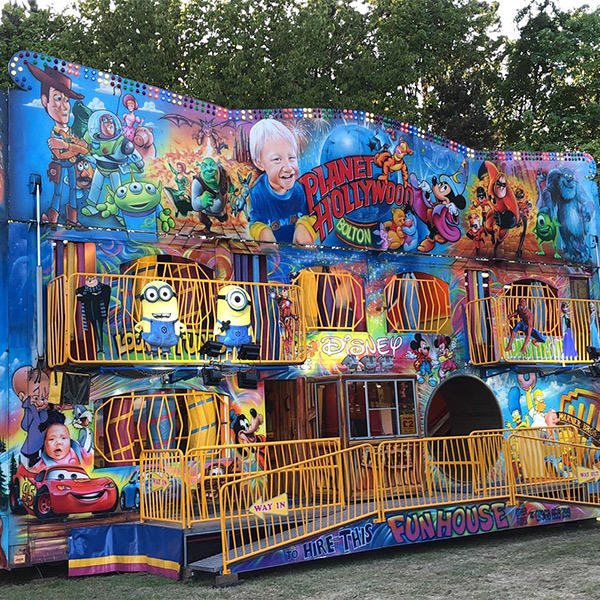 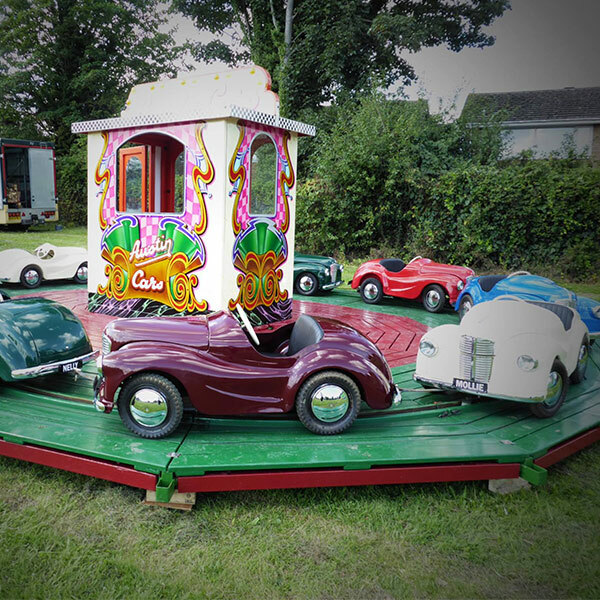 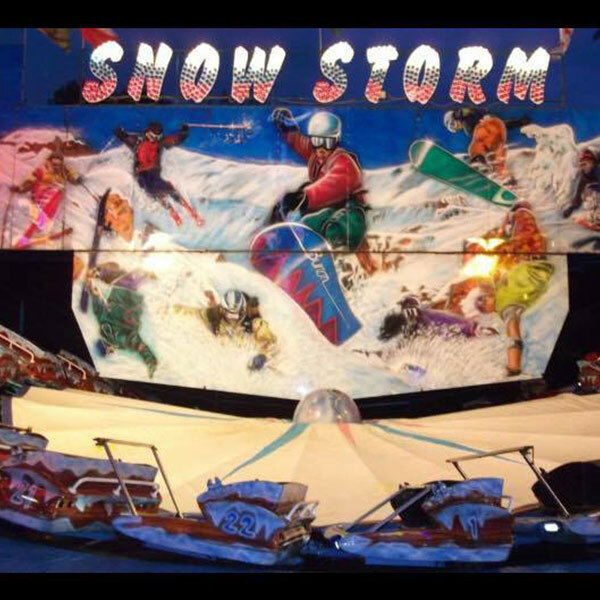 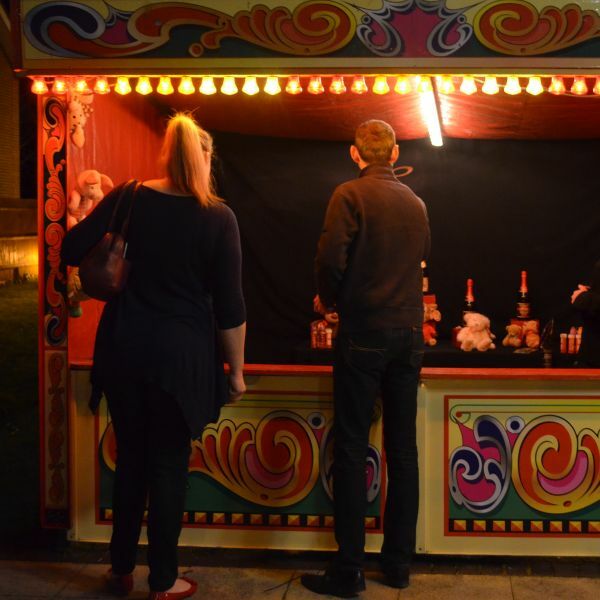 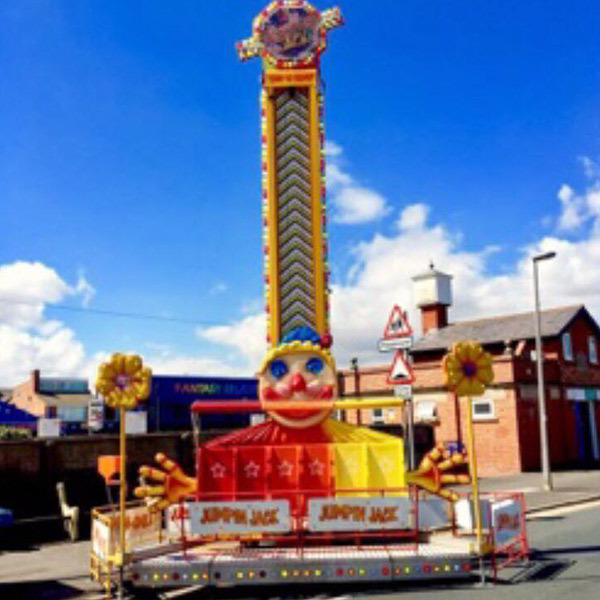 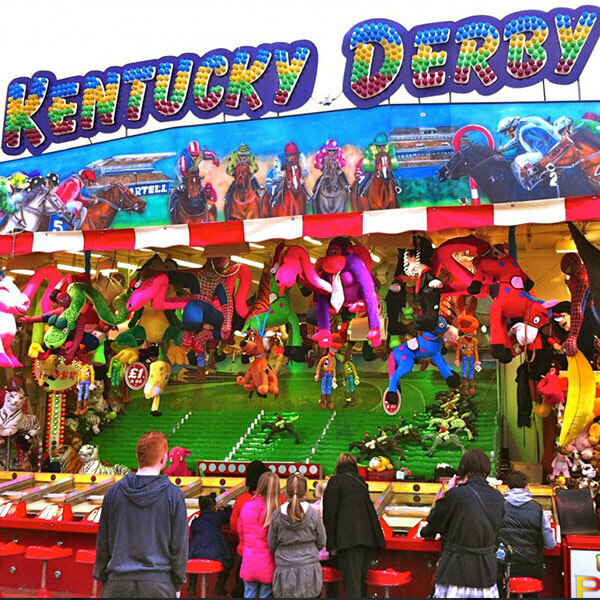 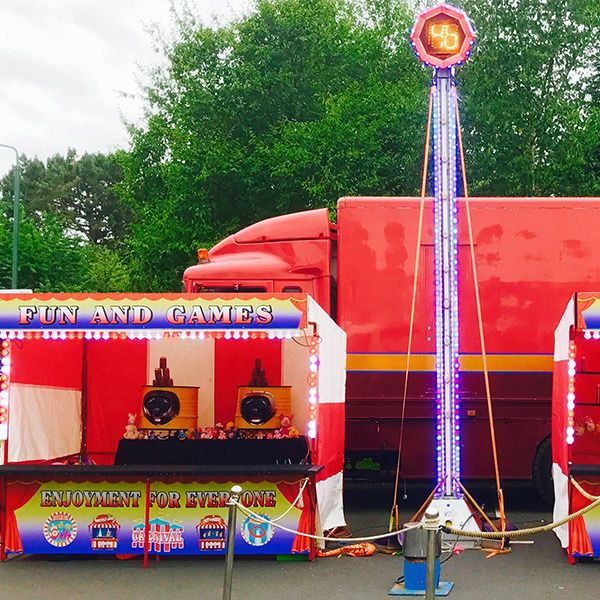 We’ve been supplying funfair rides and stalls throughout Europe for over 20 years and in turn we have built up a list of the country’s most loved and in demand rides. 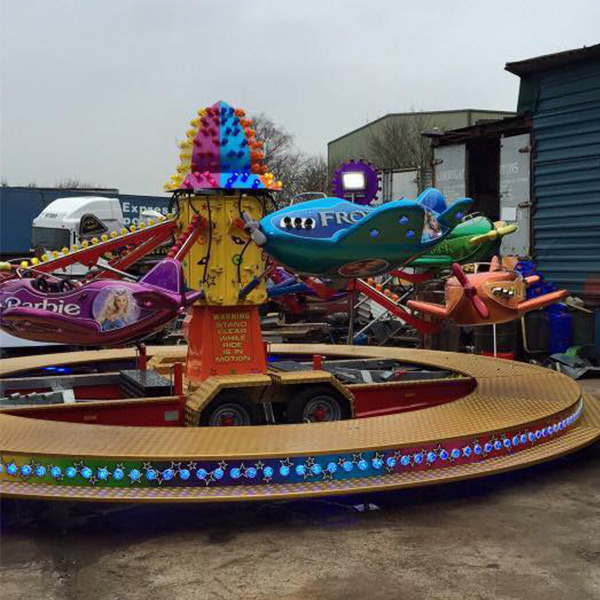 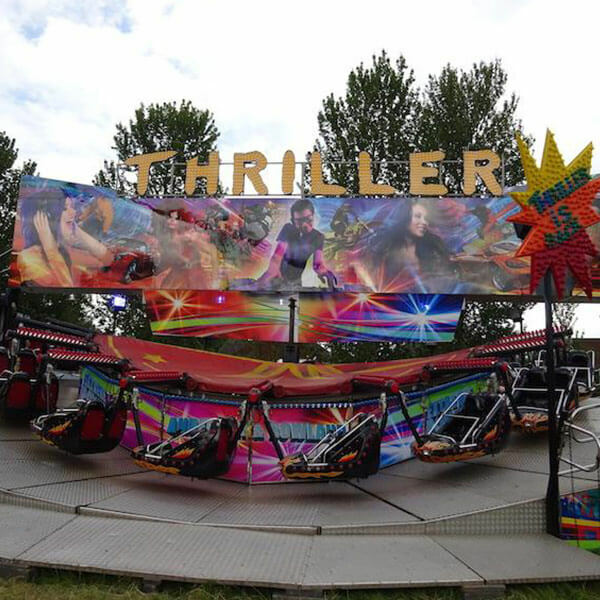 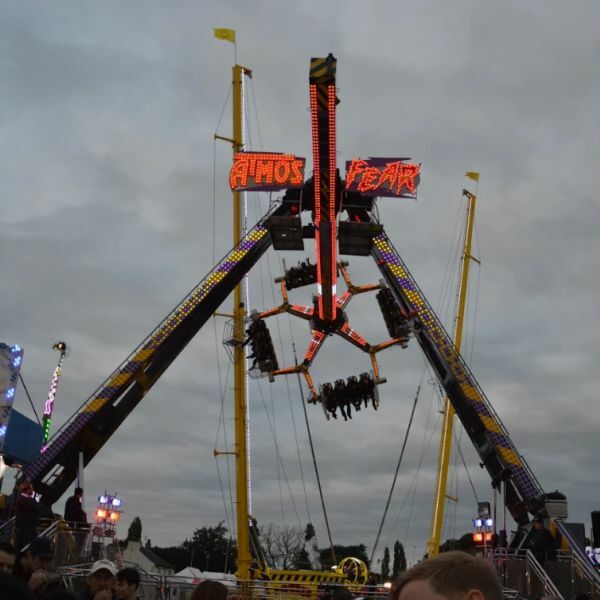 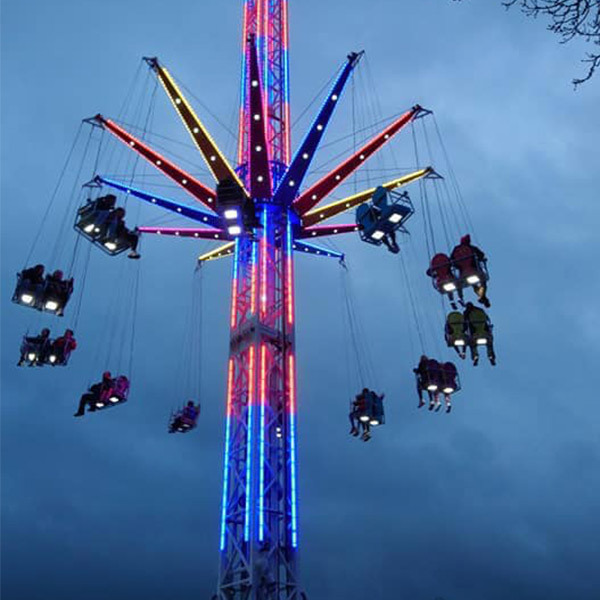 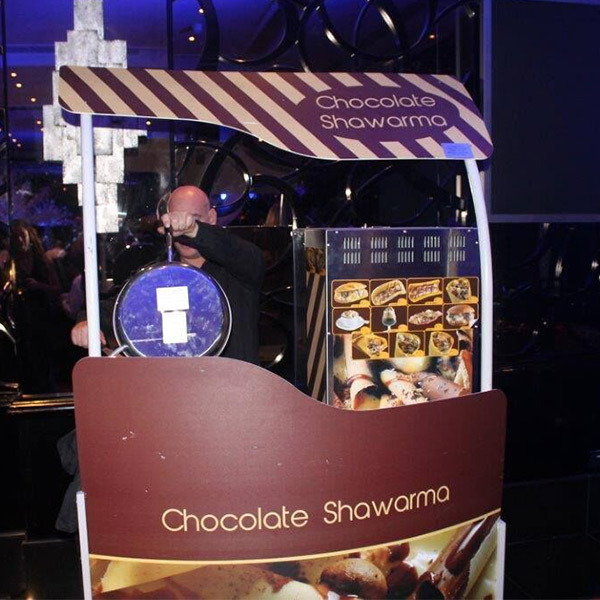 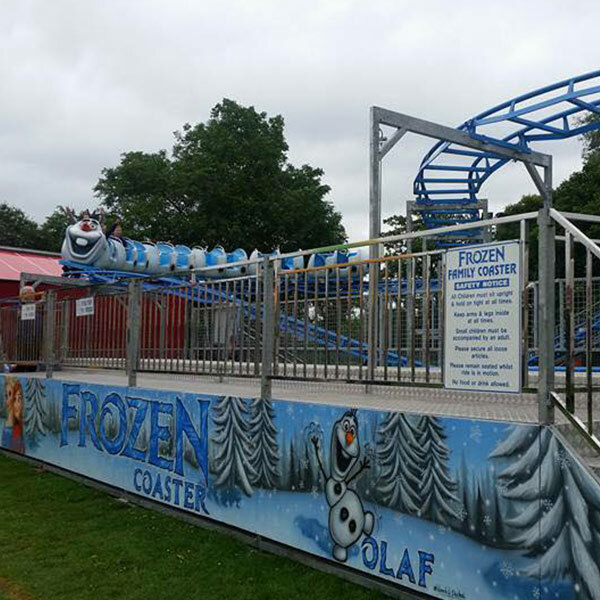 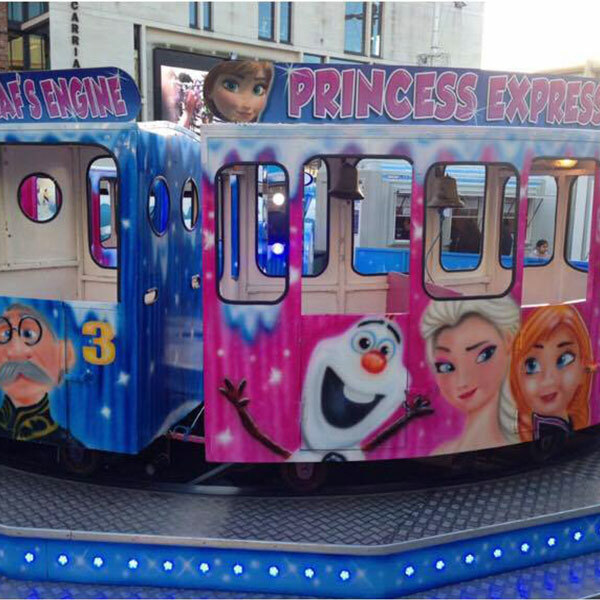 We pride ourselves on delivering rides that are of the highest quality and only work with our tested and trusted suppliers. 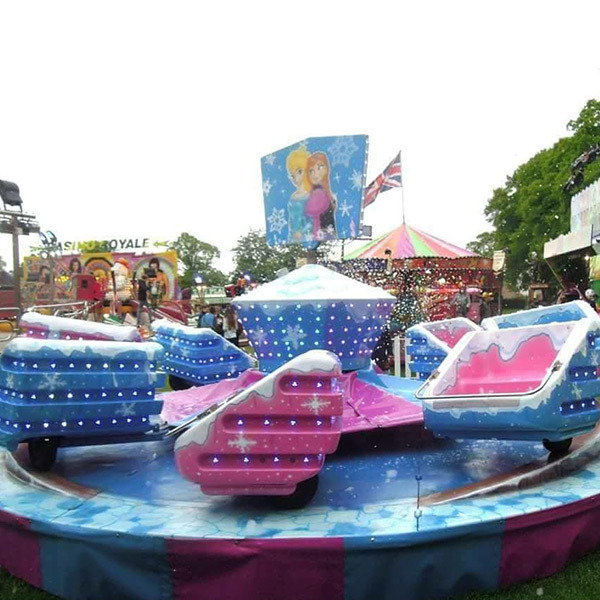 With rides for the thrill seeker to the tea cup rider, we have the perfect ride for you! 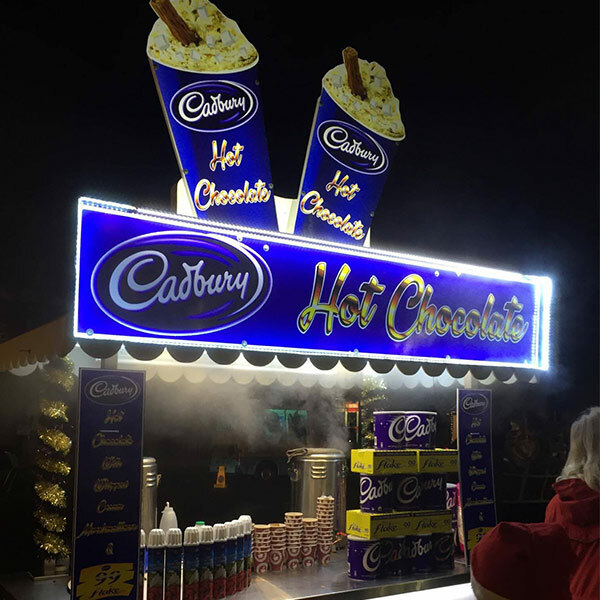 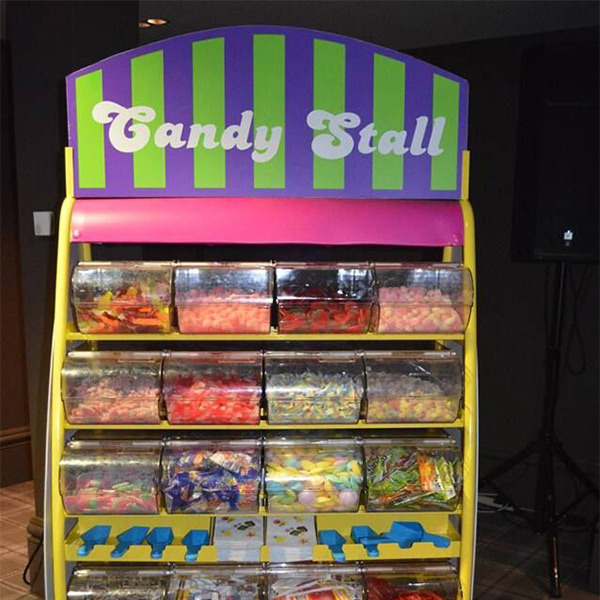 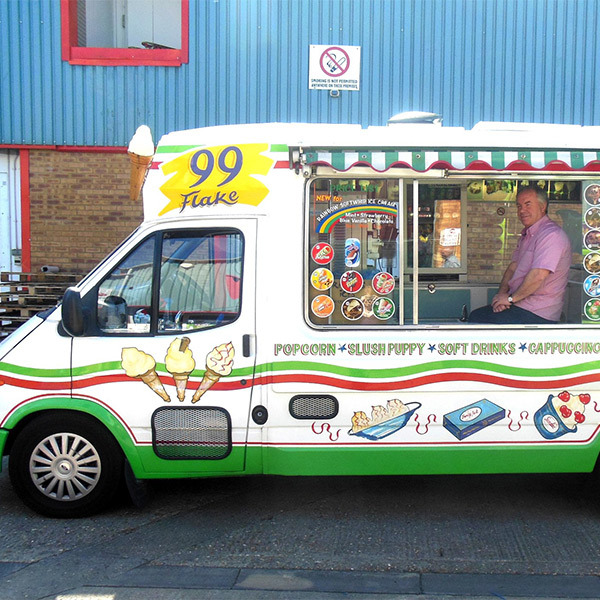 Available for hire across the UK Based on a 4-6 hour operation and dependent on ease of access and build up..
50-150 servings in a 4 hour period. 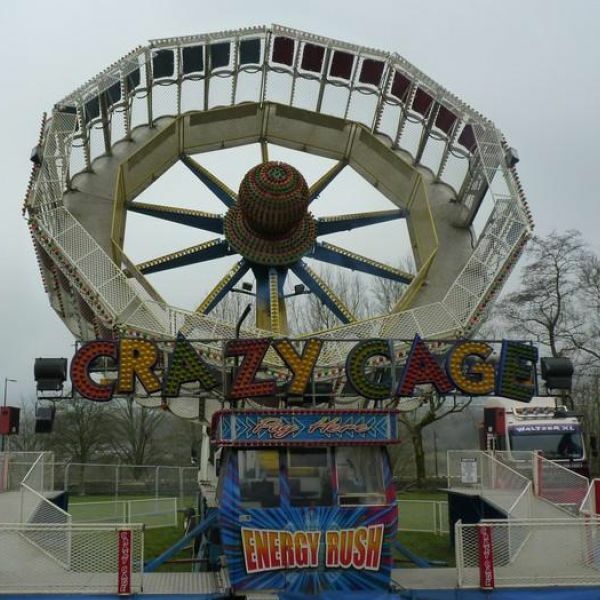 Up to 4 hours duration. 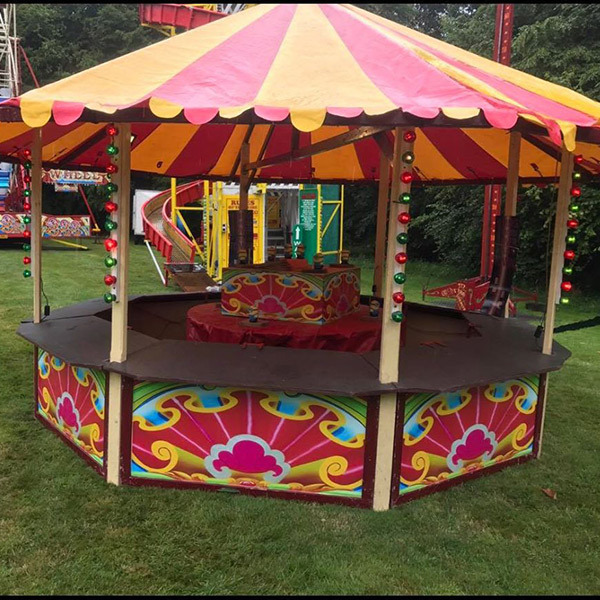 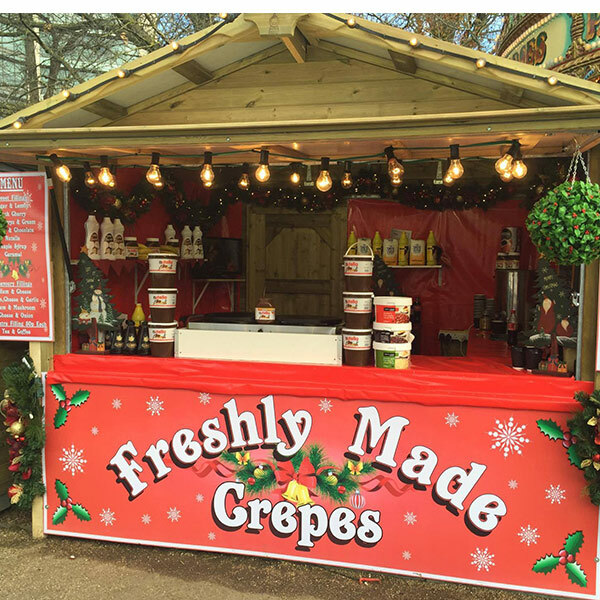 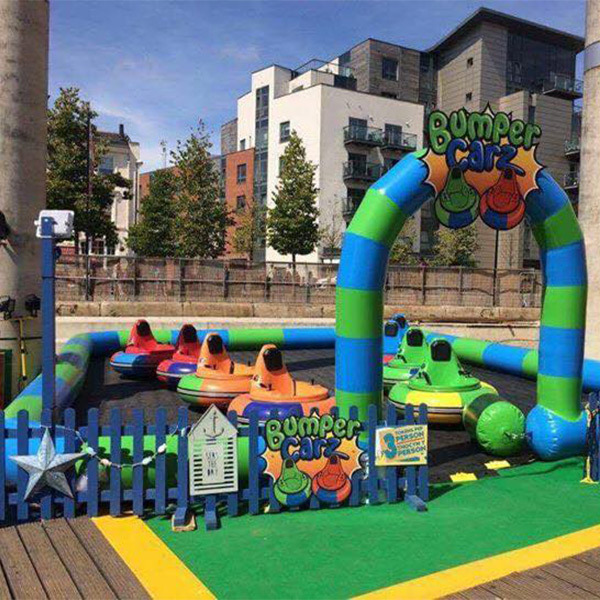 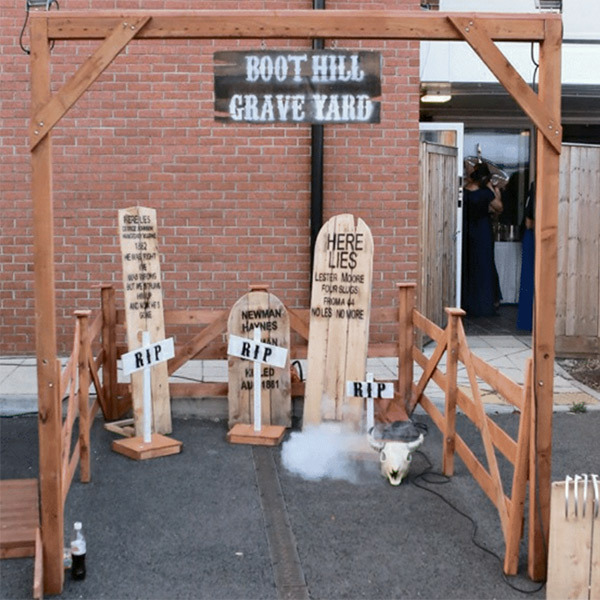 Available for hire across the UK Based on a 8 hour operation and dependent on ease of access and build up..
All Prices shown on the website are a guideline only and all final prices quotes will be based on location and access. 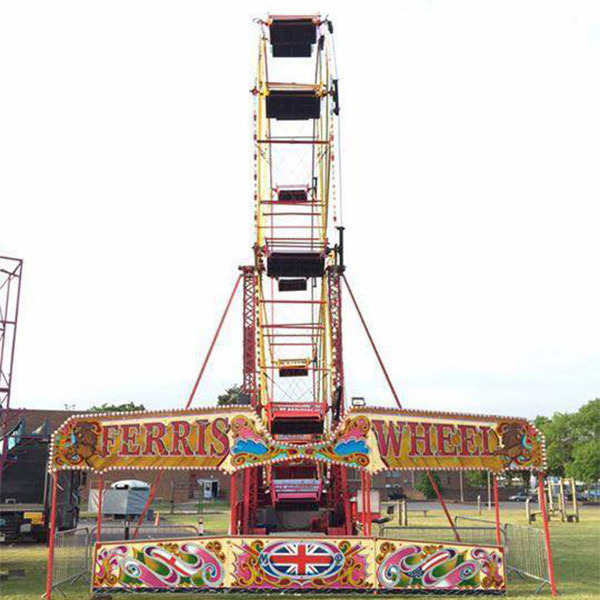 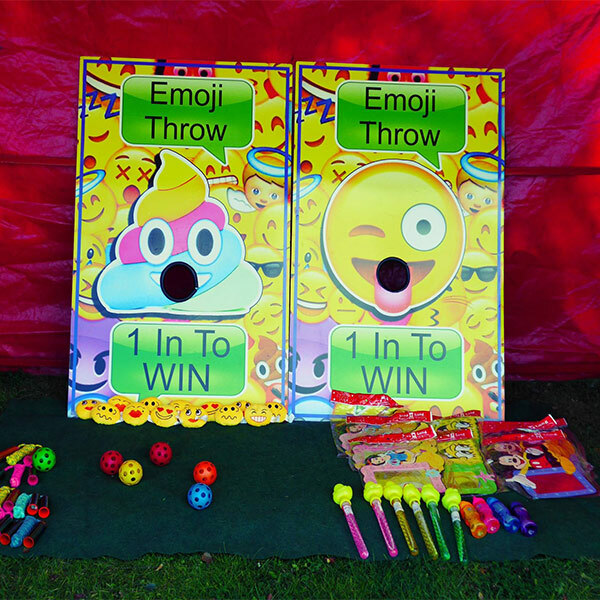 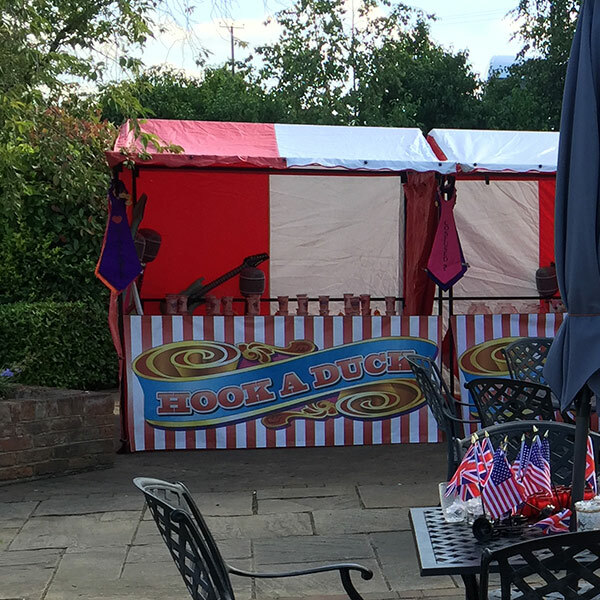 I would like to take this opportunity to thank you very much indeed for supporting HMS Collingwood’s Open Day by providing the funfair rides. 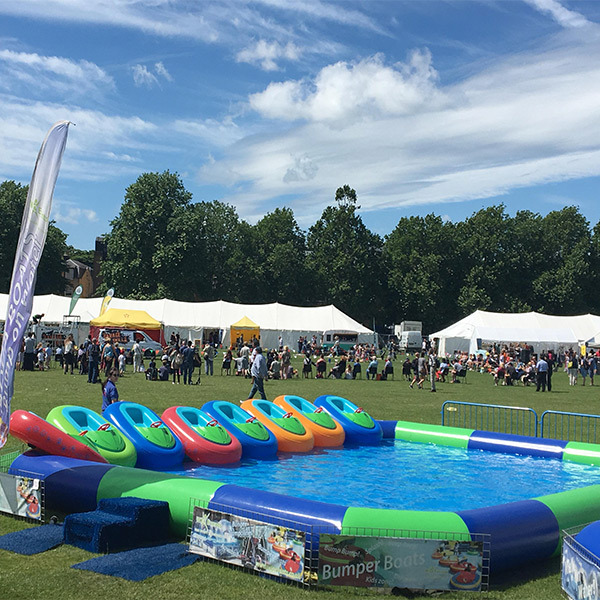 This year’s Open Day was a great success, with wonderful weather and nearly 8000 people through the gate, which means that not only were we able to showcase the Royal Navy, but have been able to make considerable donation to local and national charities. 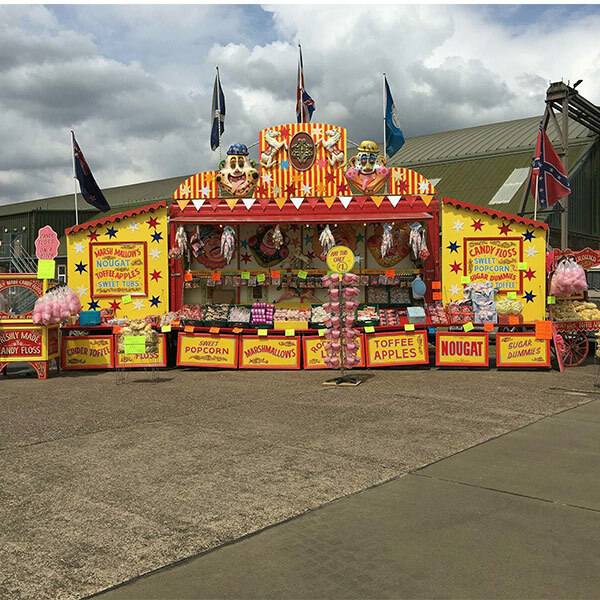 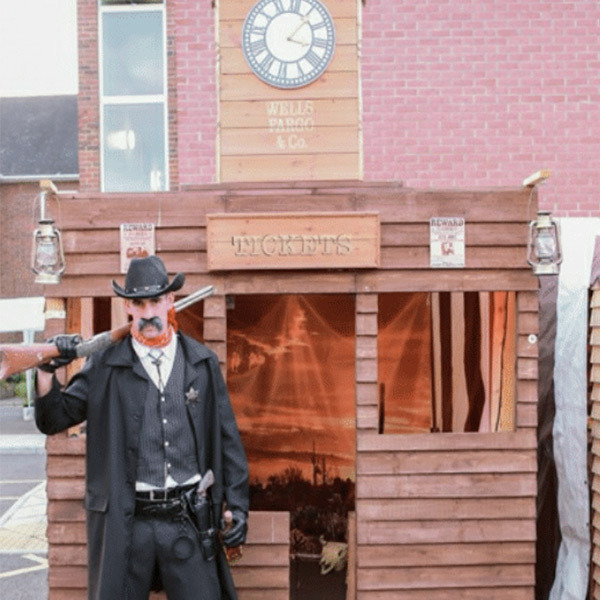 When opening the doors top the public, having a diverse range of attractions, displays, performances and stall holders, is absolutely key to making our Open Day’s such a success and I am extremely grateful for your contribution. 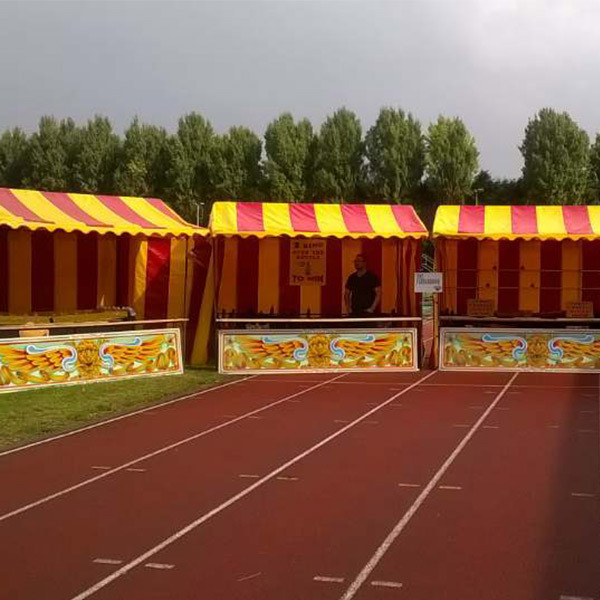 After such a great event, we are already looking forward to running next year’s Open Day and hope that you will continue to work with us in the future. 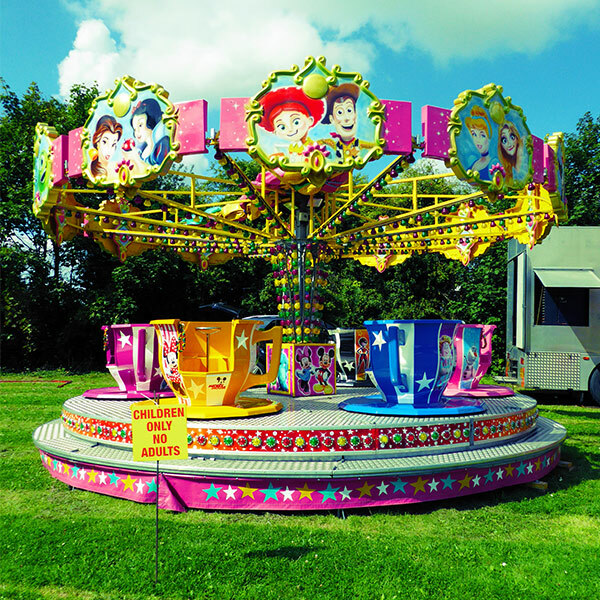 Very Satisfied – Communication ws excellent. 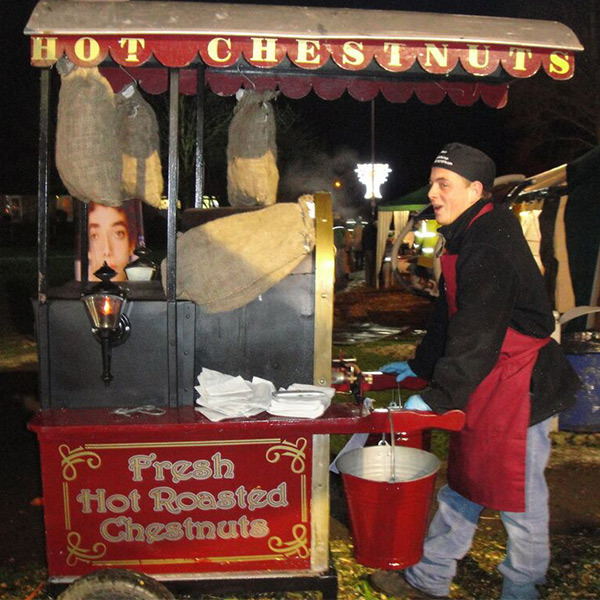 Professionalism of the whole company was top notch! 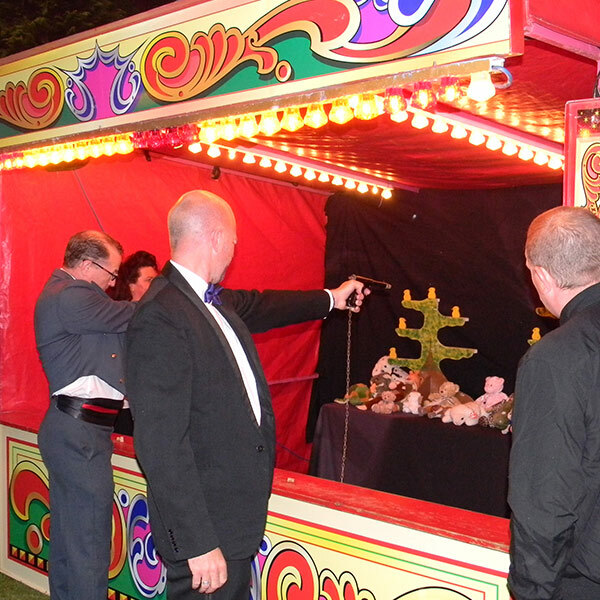 Superb from initial contact, planning and through to the delivery of the event. 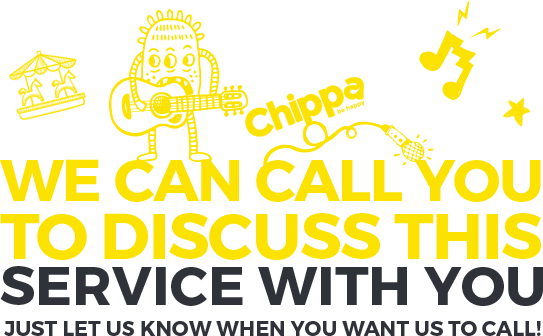 Helpful, Punctual and easy to work with. 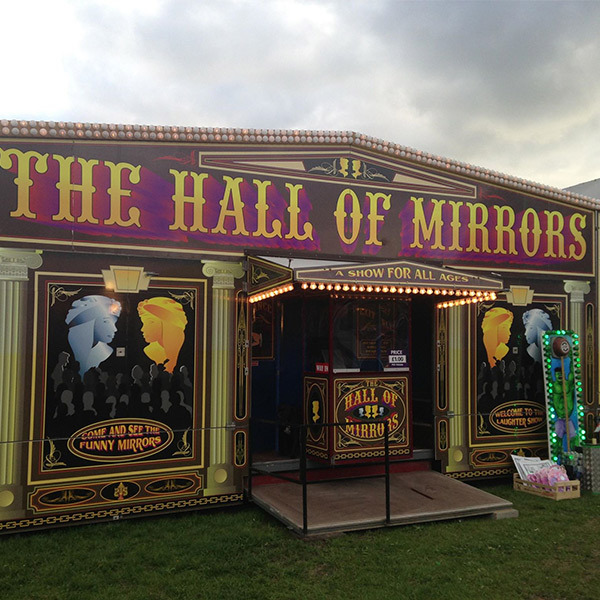 All attractions were excellent! 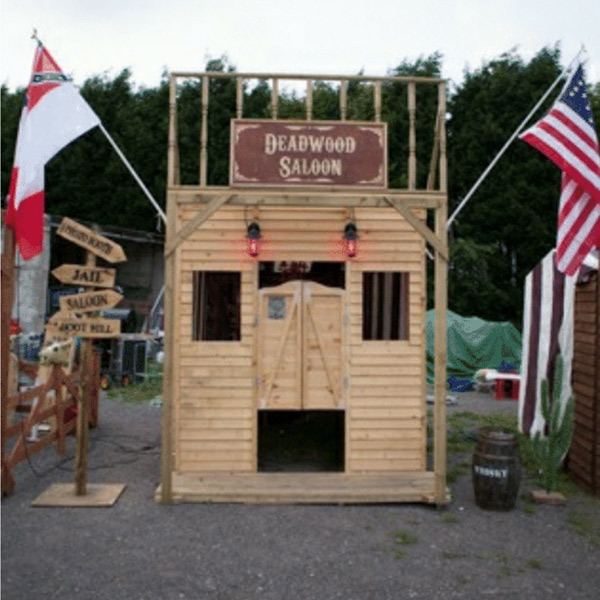 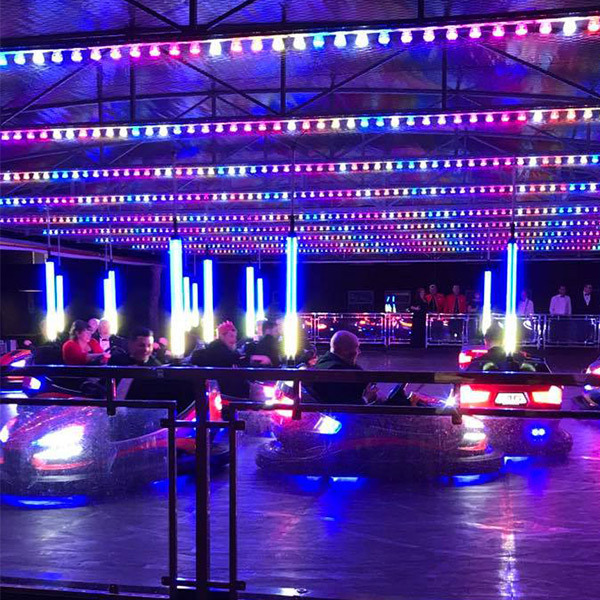 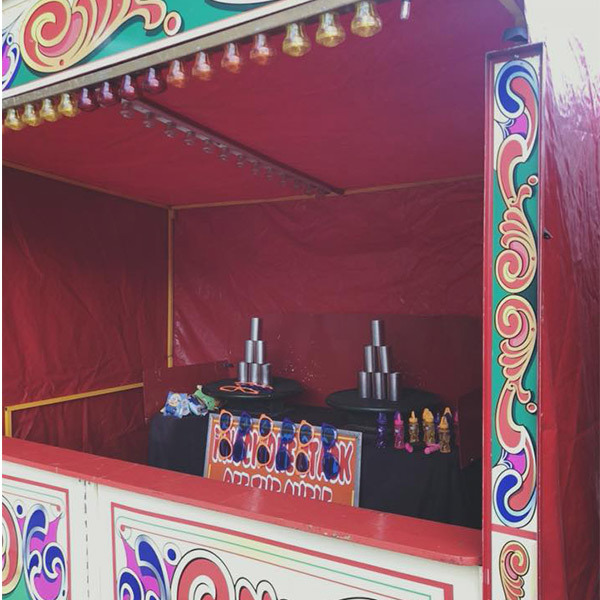 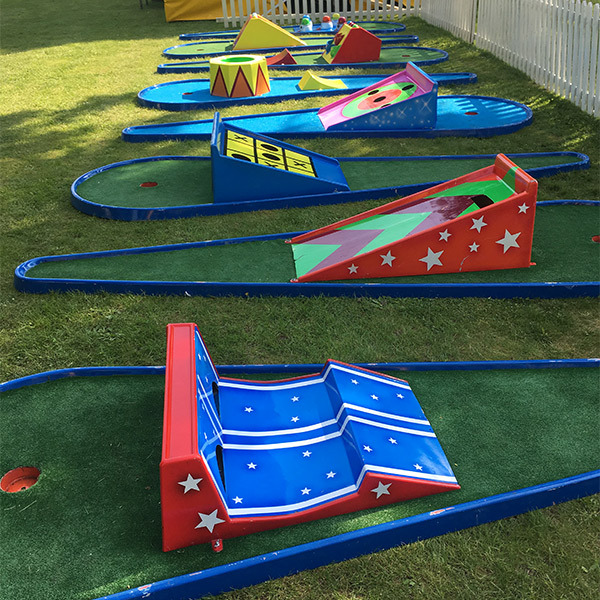 Thank you we had a fantastic weekend and the dodgems were a huge hit! 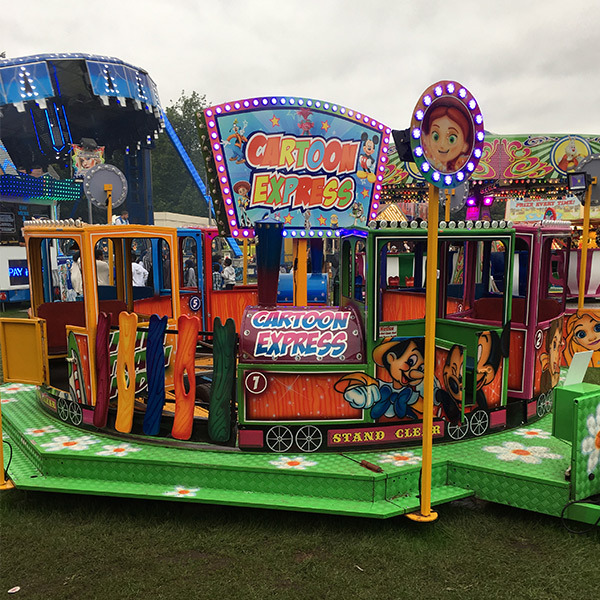 I would be grateful if you could pass on our enormous thanks to the operator – we would happily recommend you to anyone.